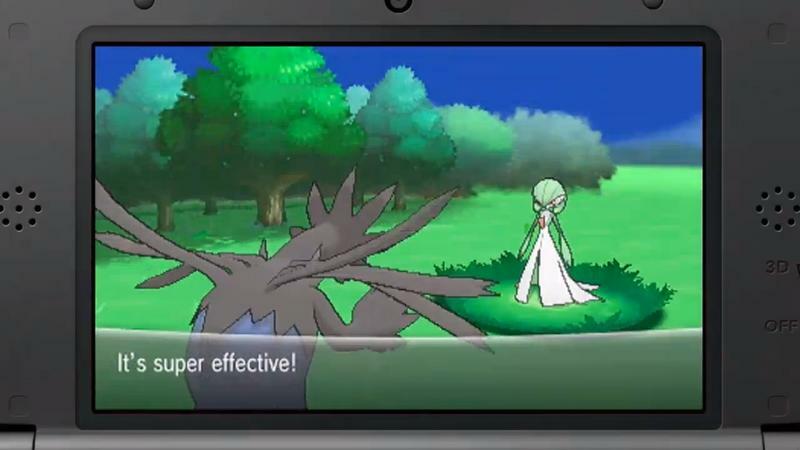 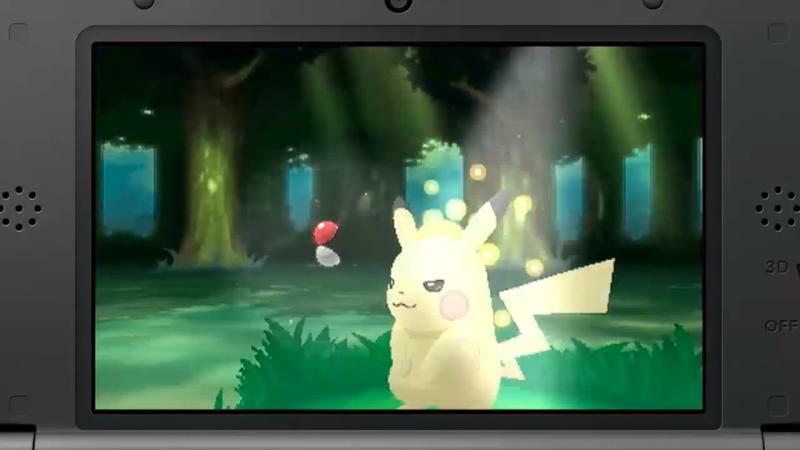 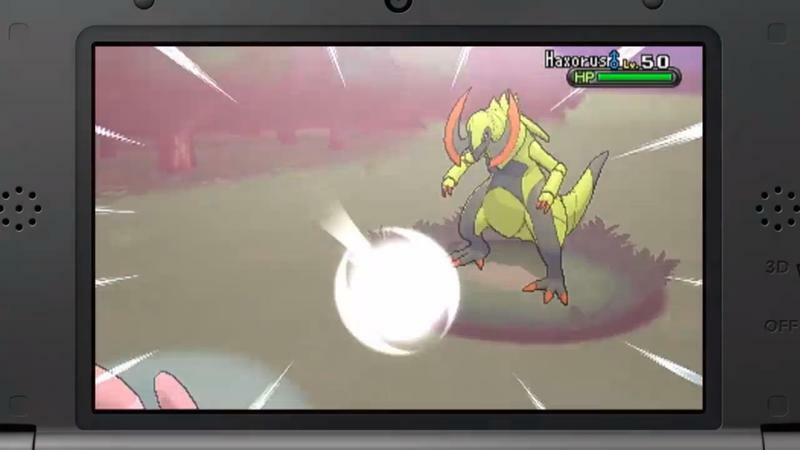 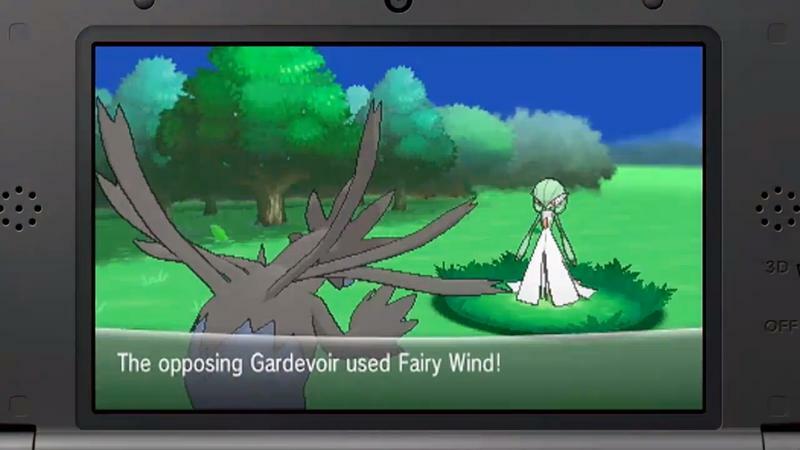 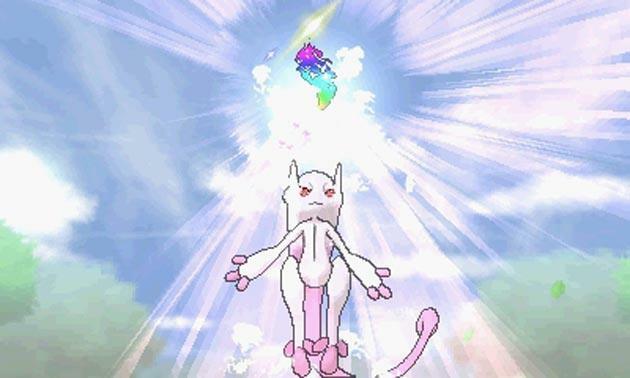 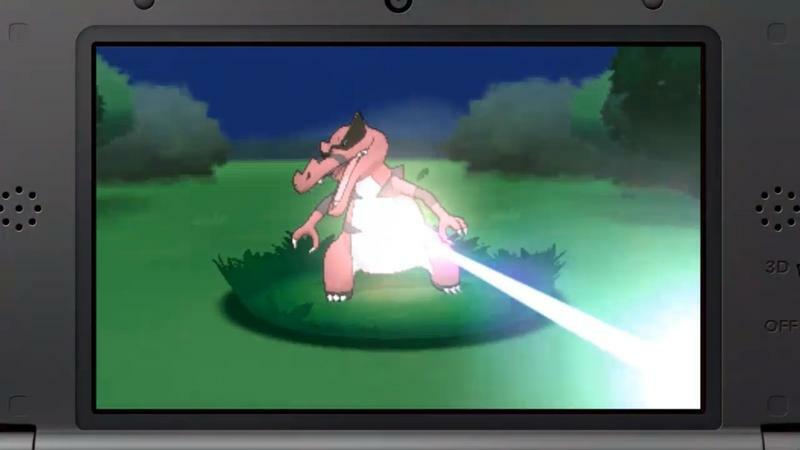 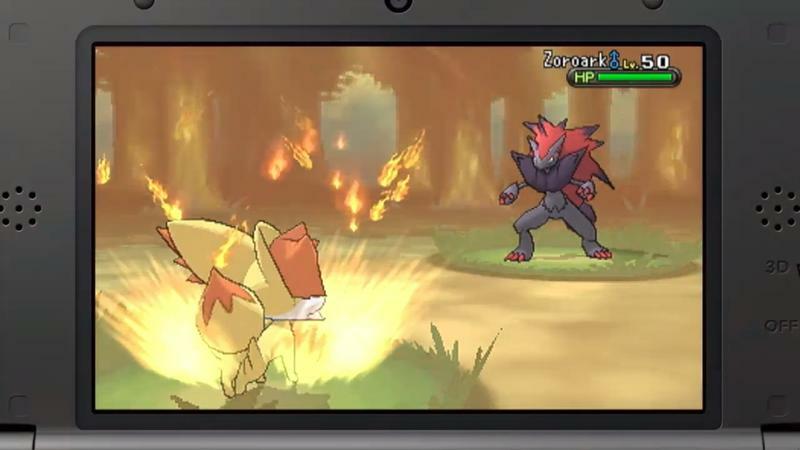 Watch Today's Pokémon Nintendo Direct Right Here! 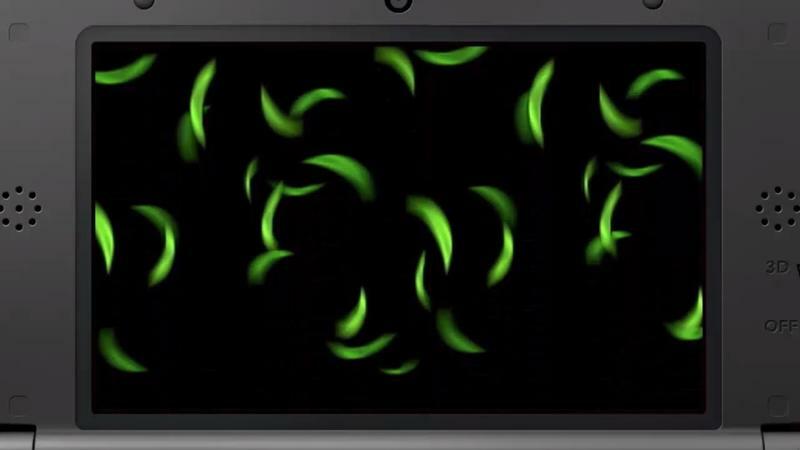 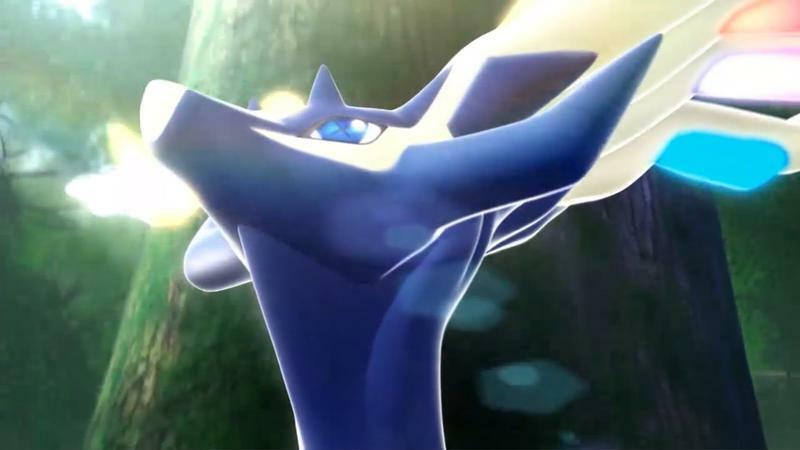 A brand new Nintendo Direct will begin this morning. 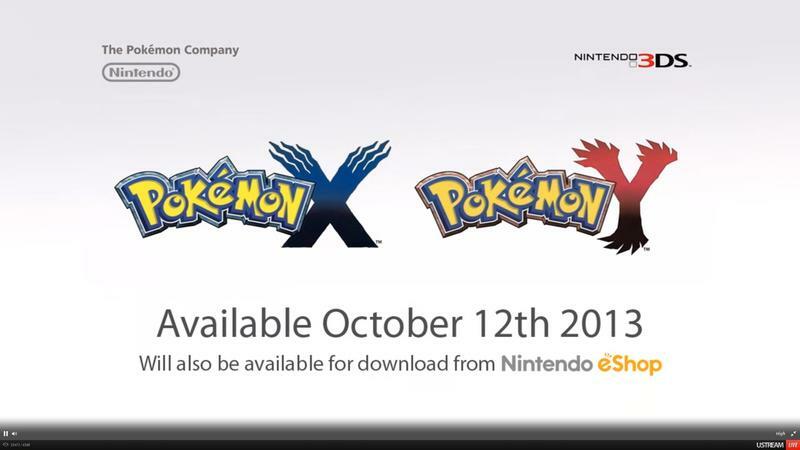 The presentation will start at 7am ET, 4am PT and noon GMT. 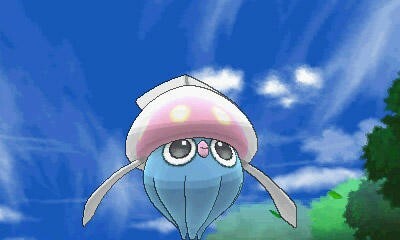 Watch it above. 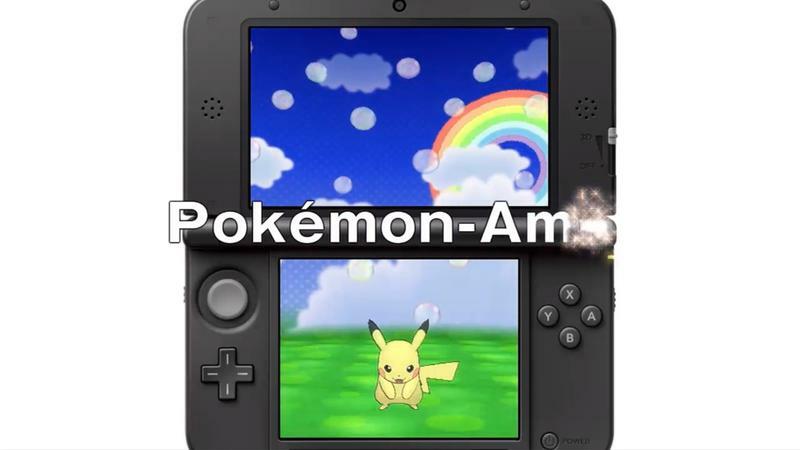 The focus of today’s presentation is, as the title of this article suggests, all about Pokémon. 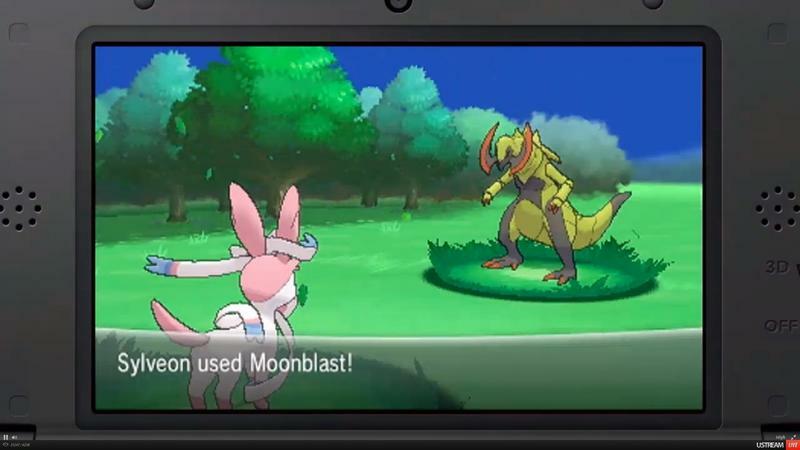 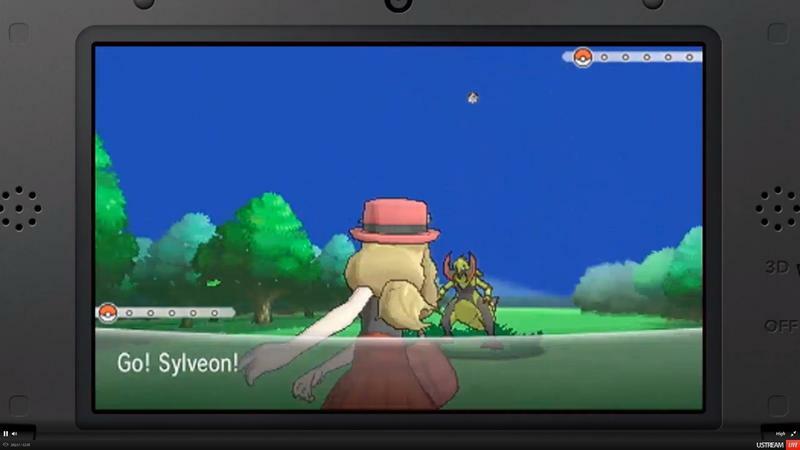 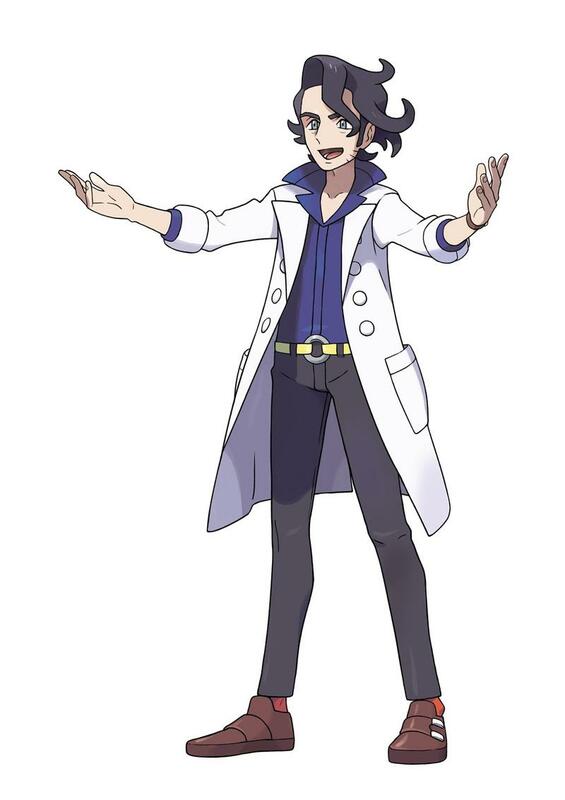 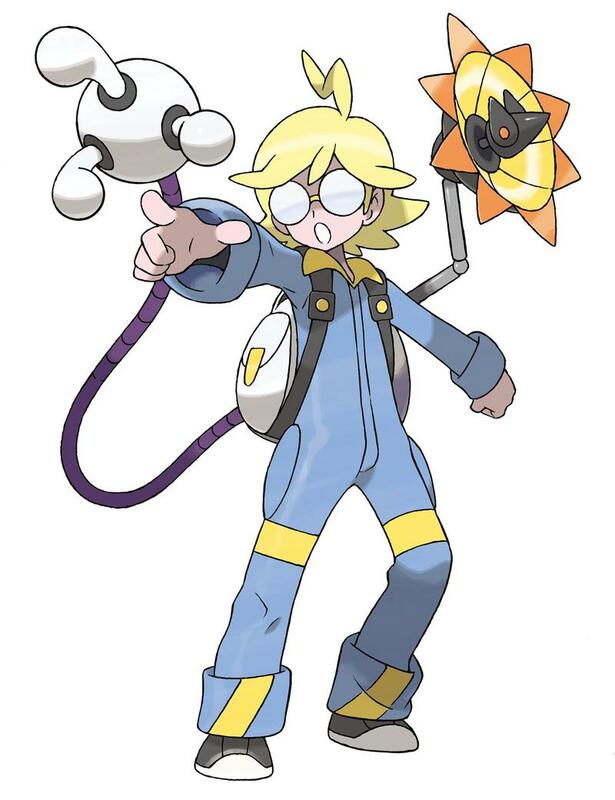 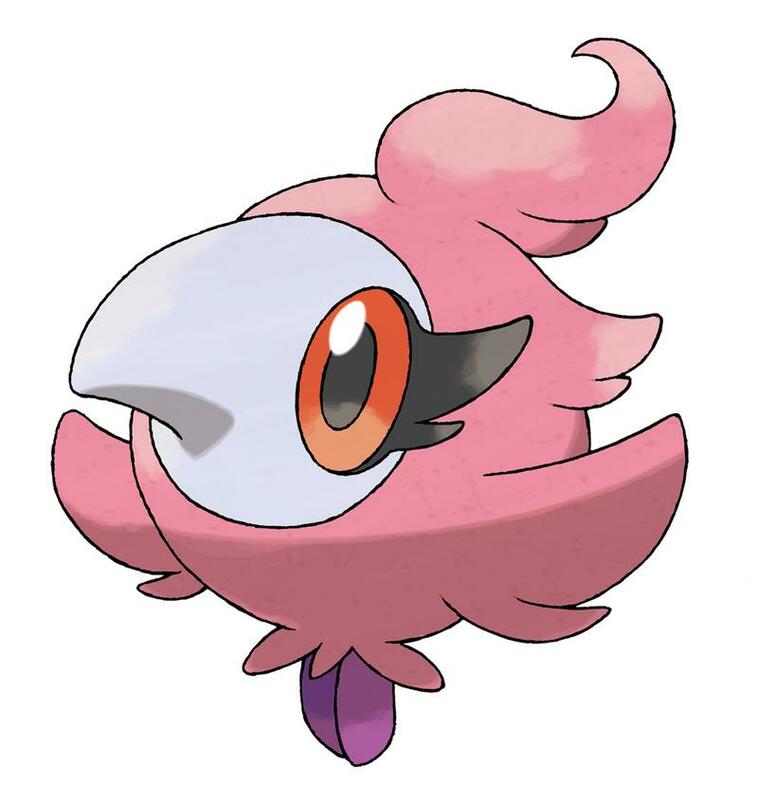 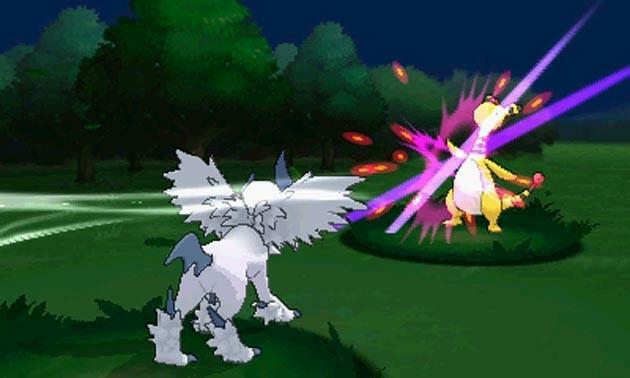 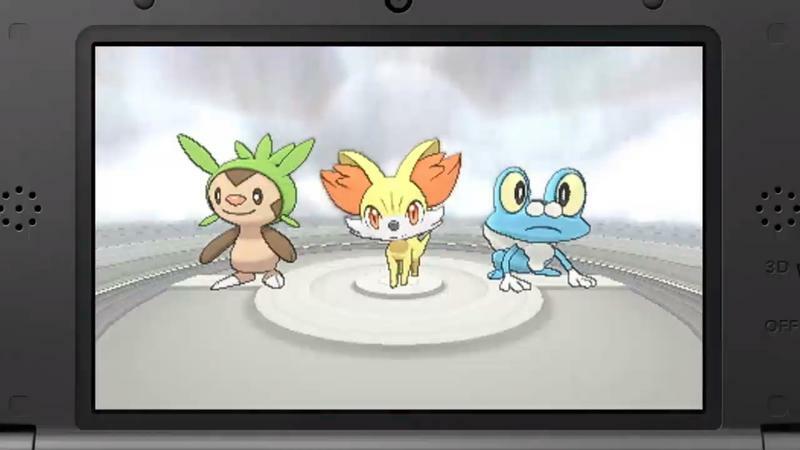 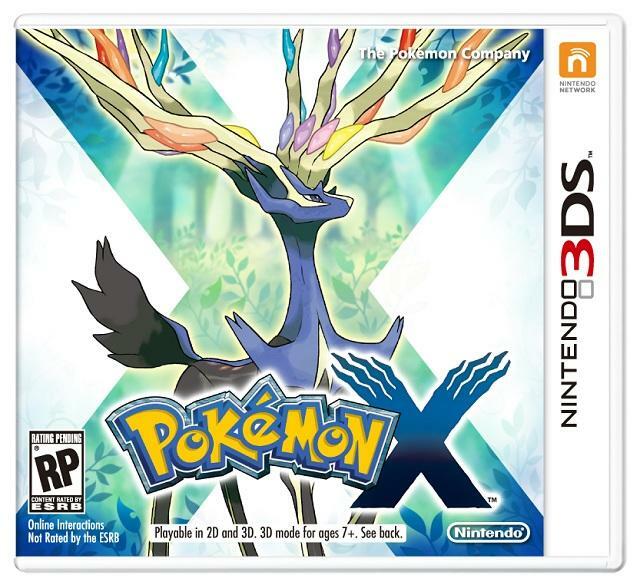 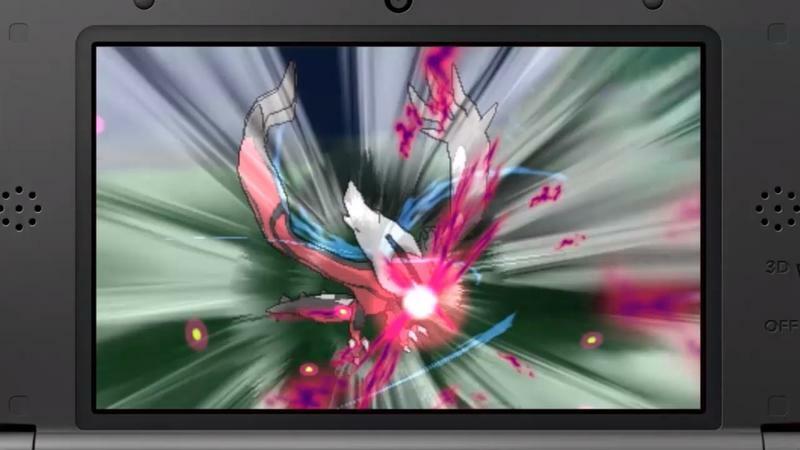 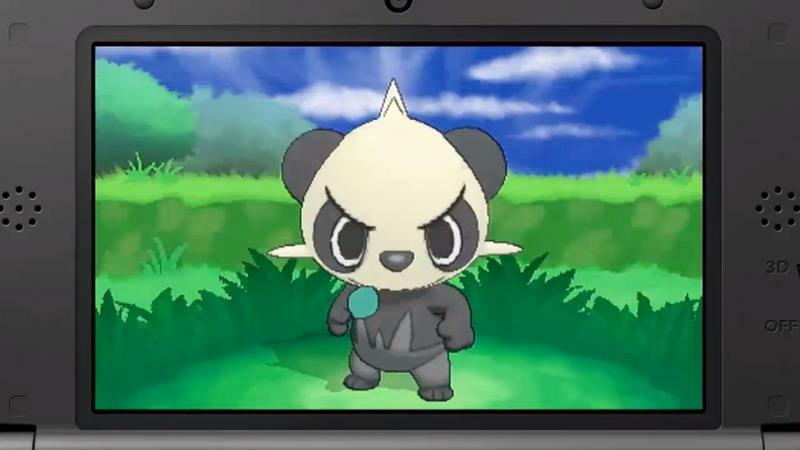 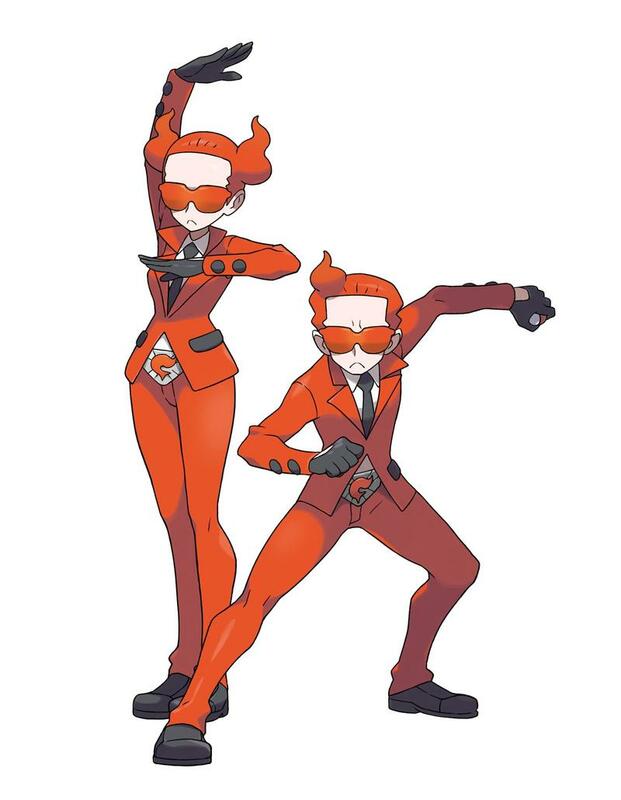 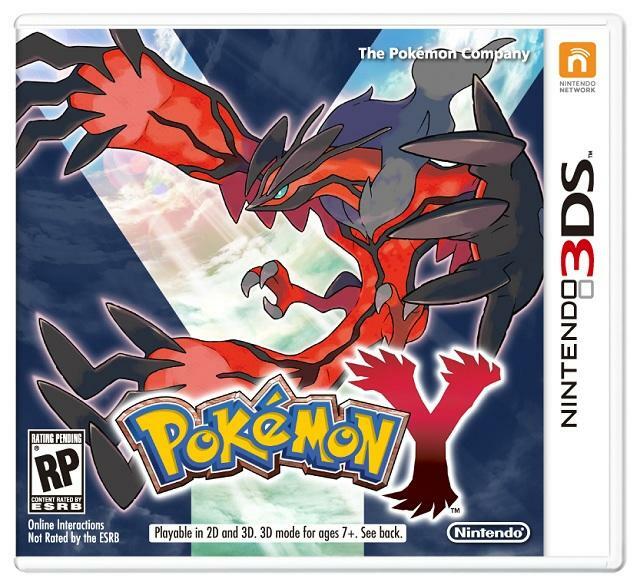 Specifically, we’re getting ready to receive new information about Pokémon X and Y.
Pokémon X and Y is set to launch on October 12th, 2013. 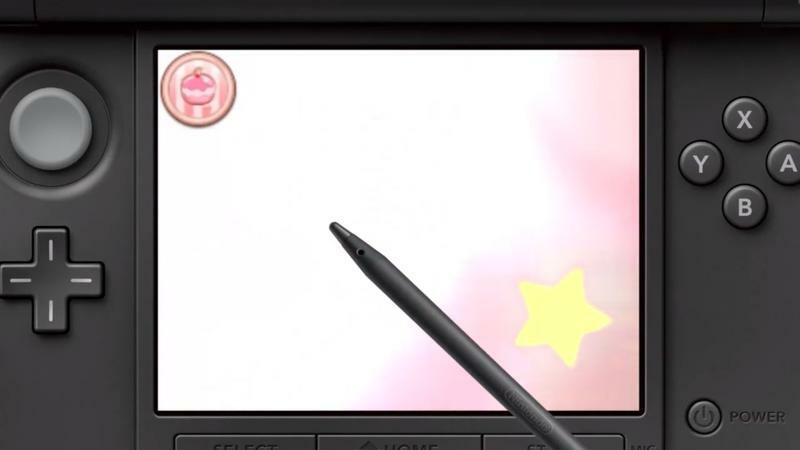 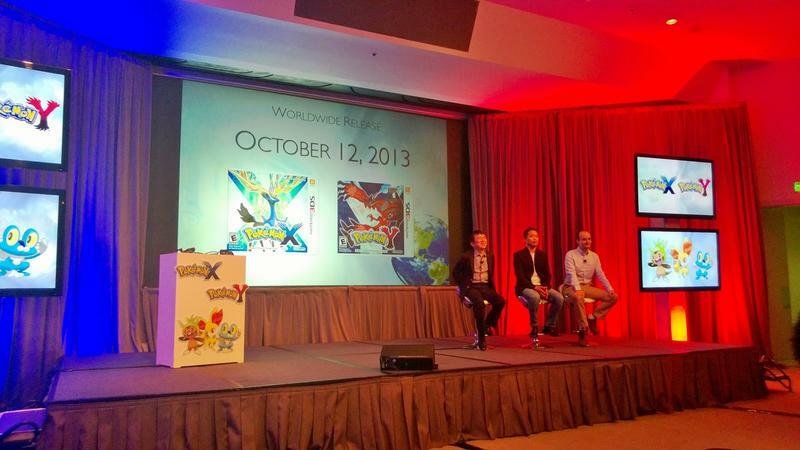 That launch date is good around the world, a first for the franchise, so expect a huge deluge of information today. 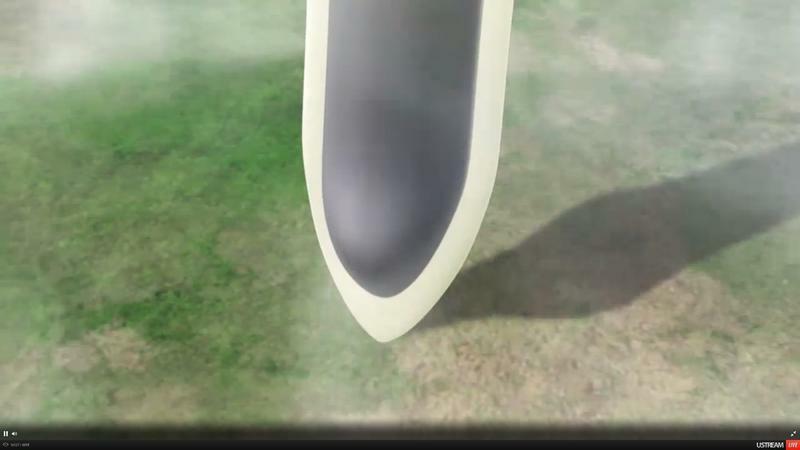 The Direct will run roughly 20 minutes in length. 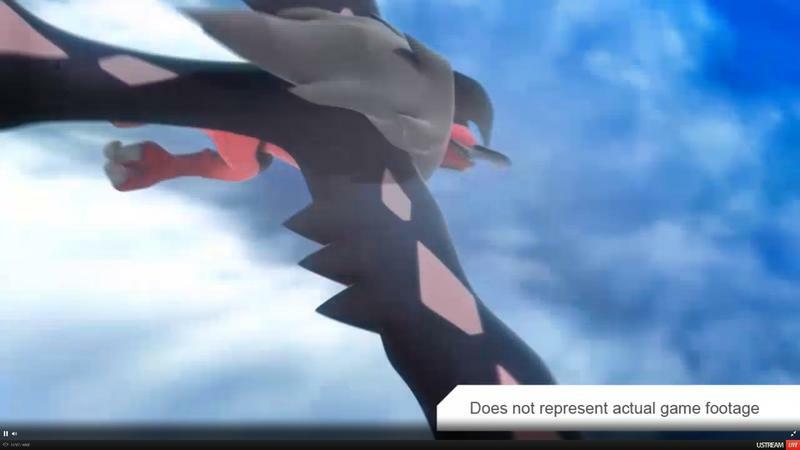 When the presentation is over, we’ll be sure to update this post with a proper YouTube embed for later viewing. 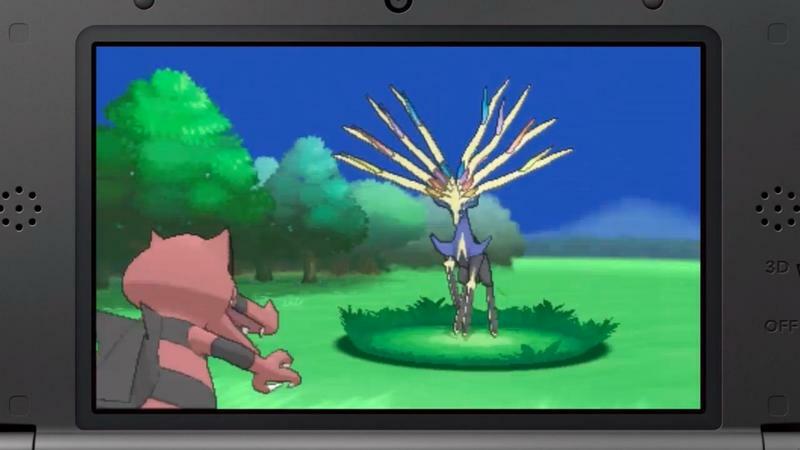 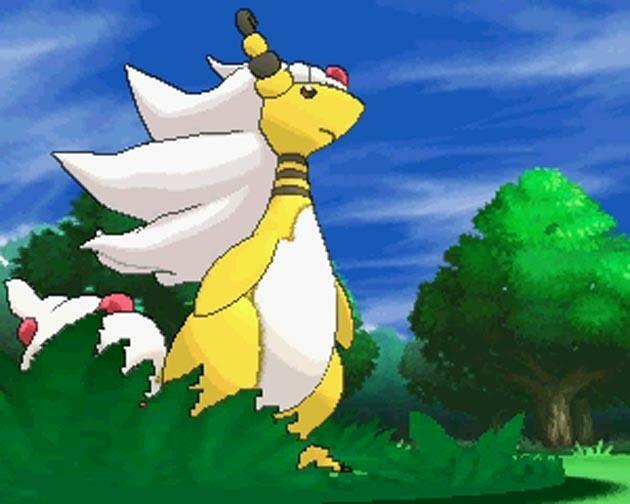 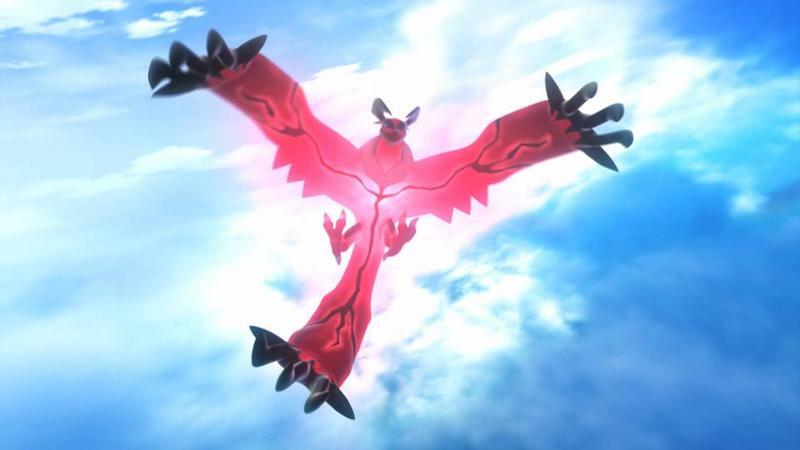 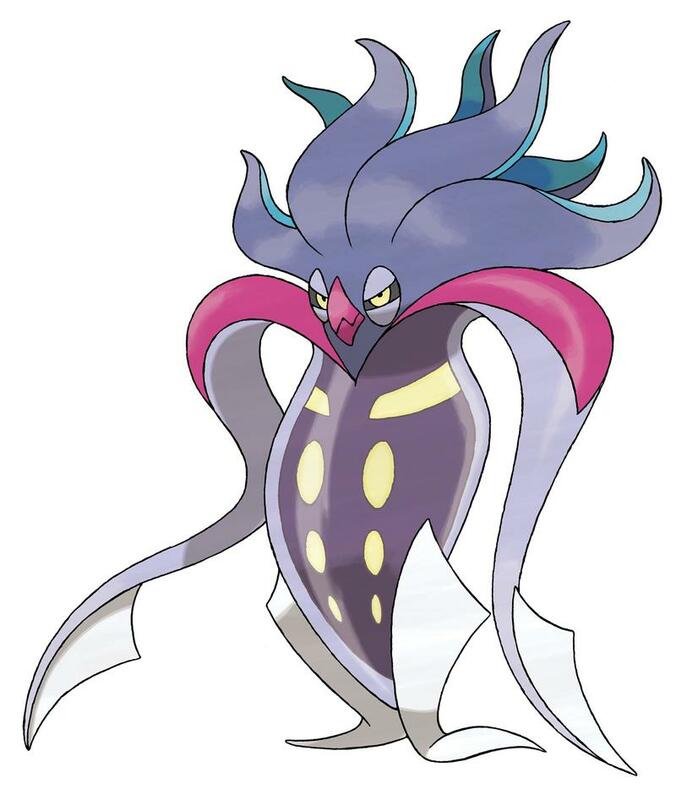 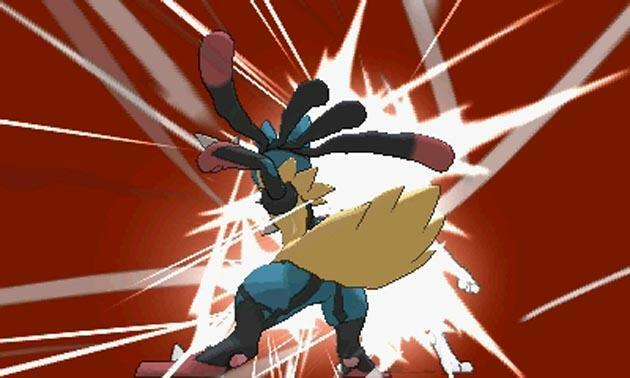 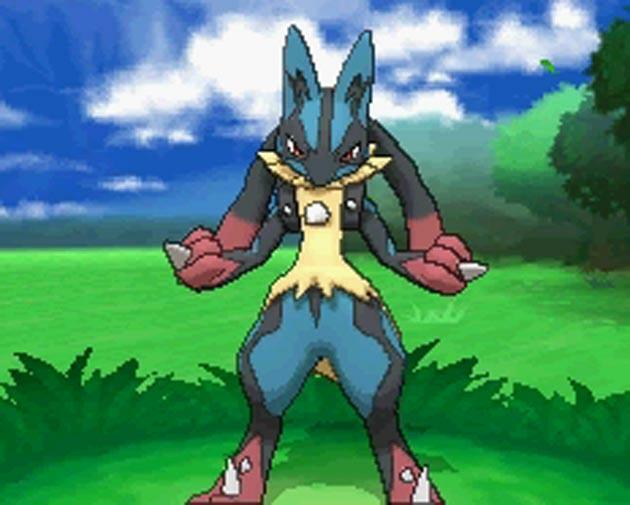 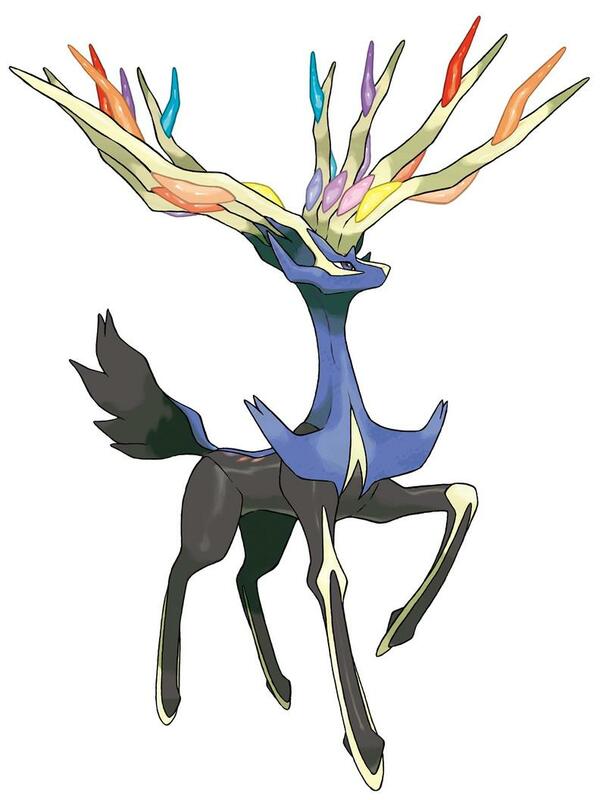 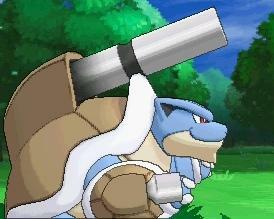 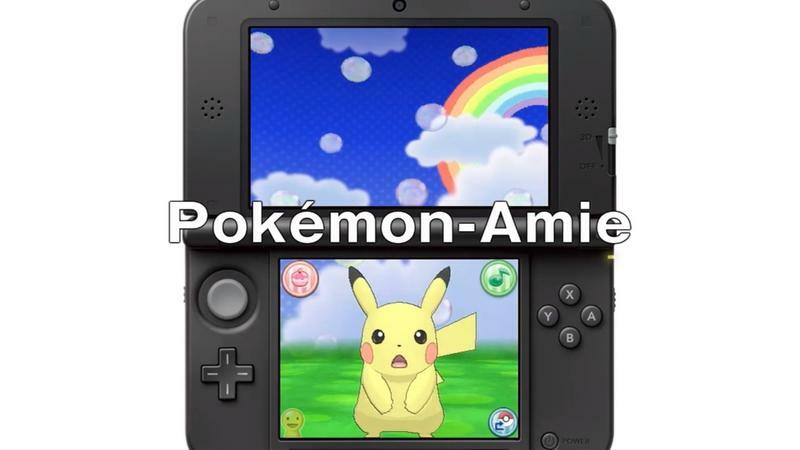 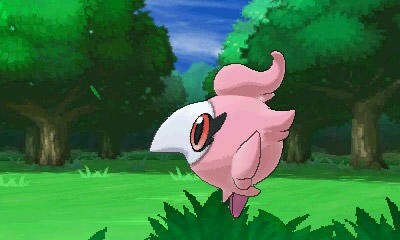 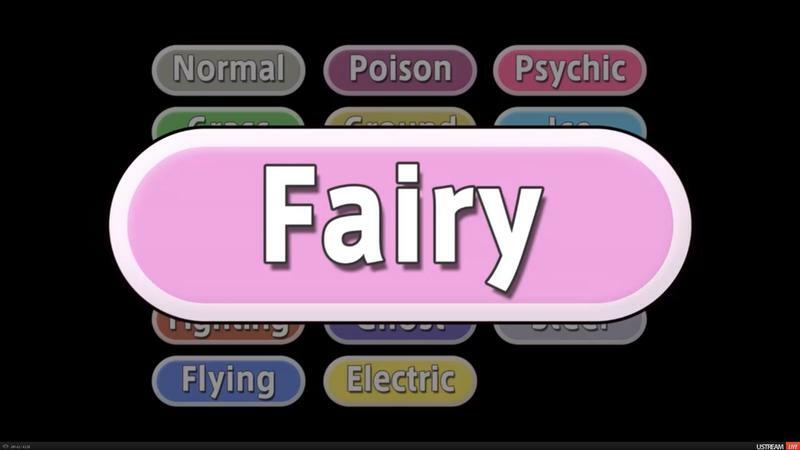 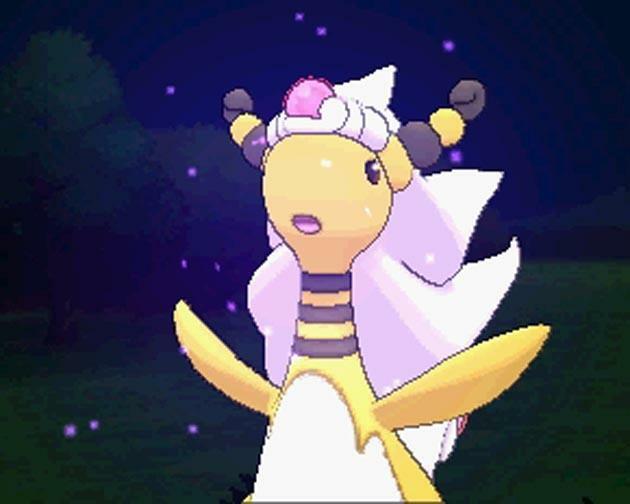 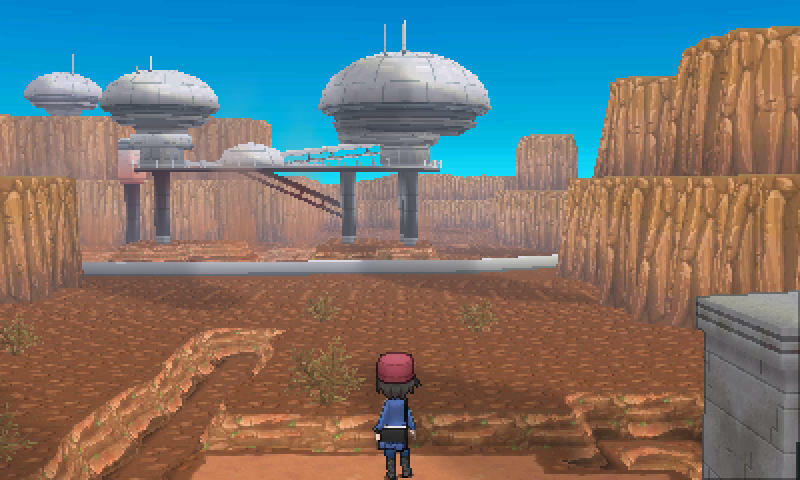 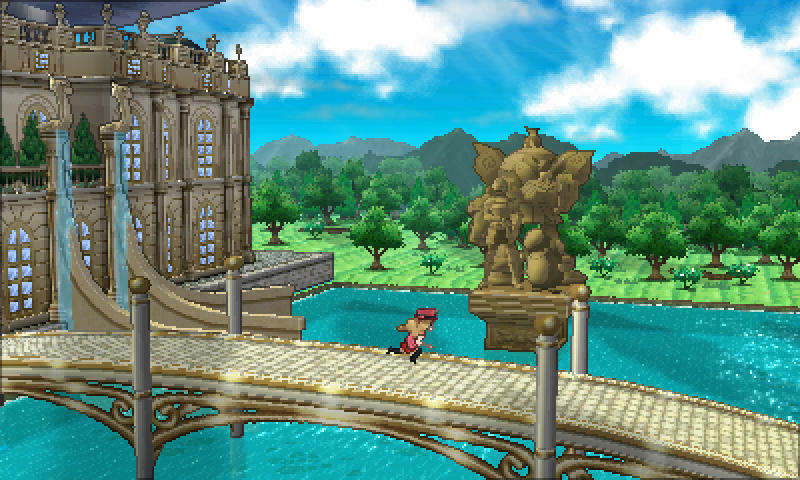 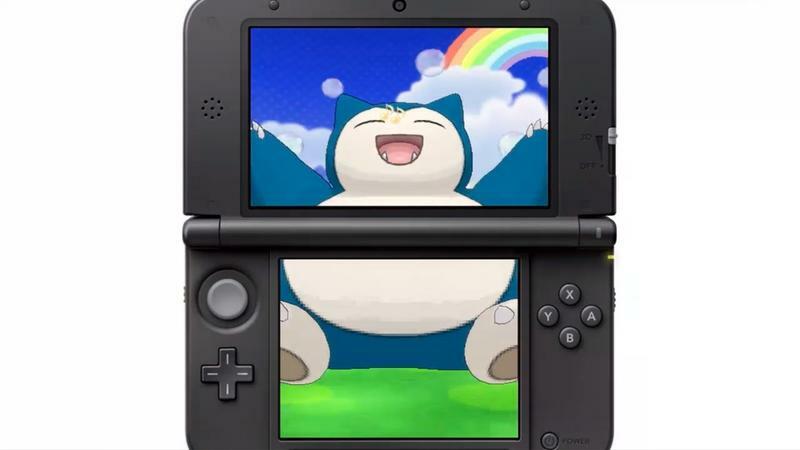 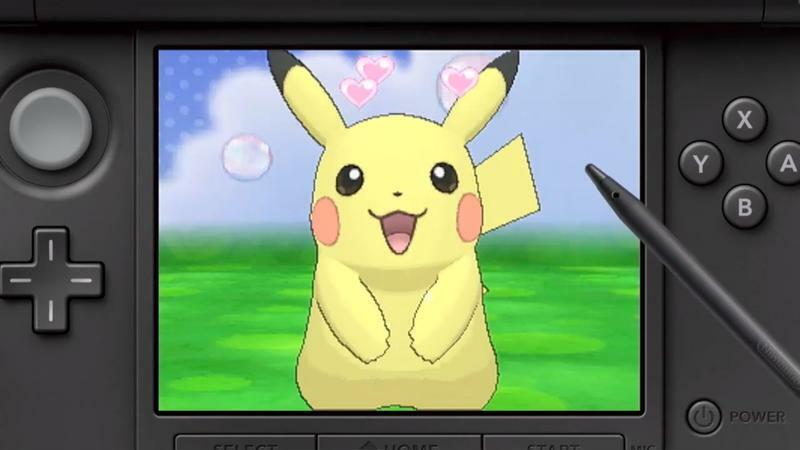 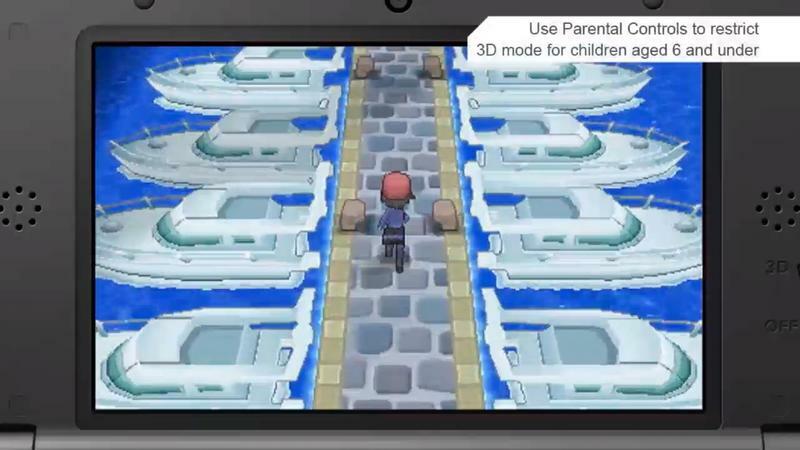 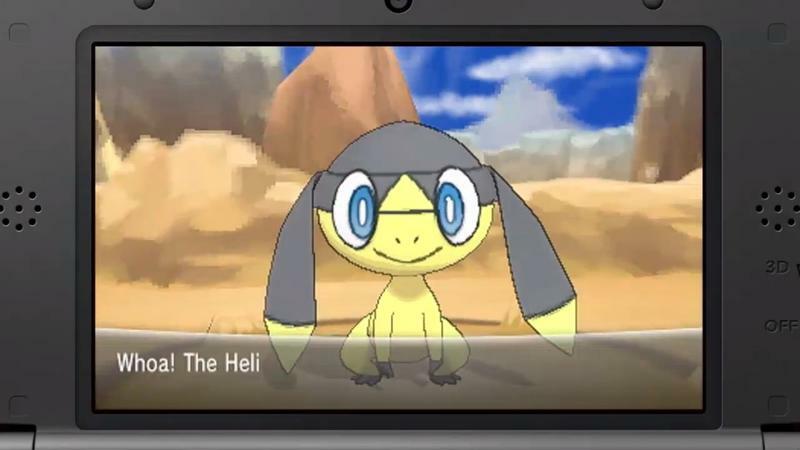 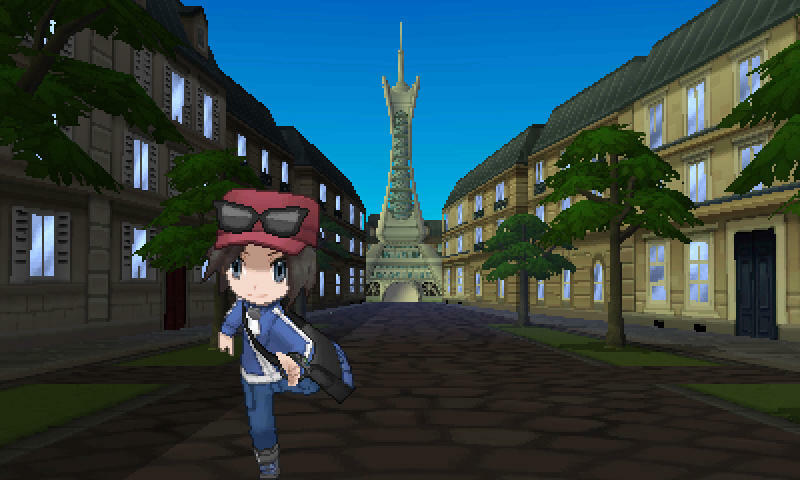 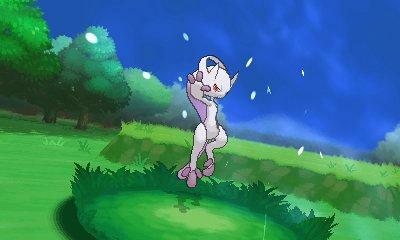 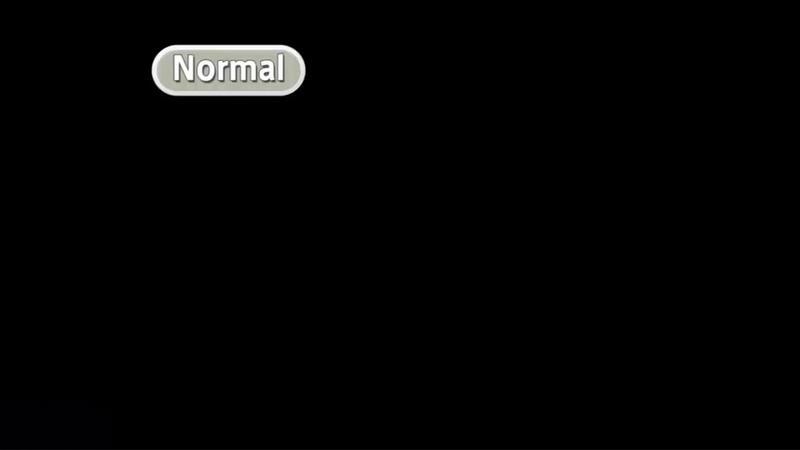 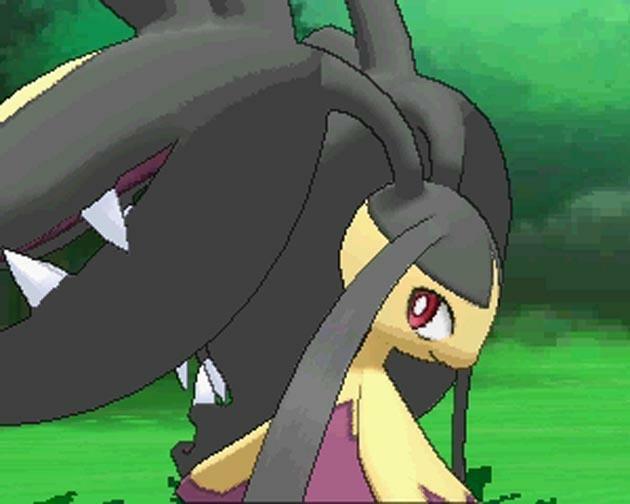 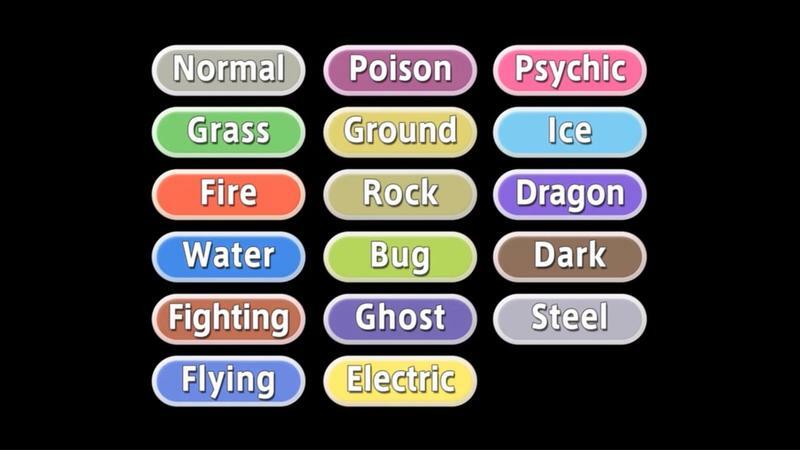 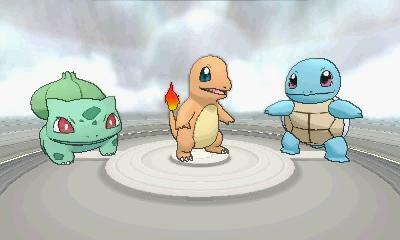 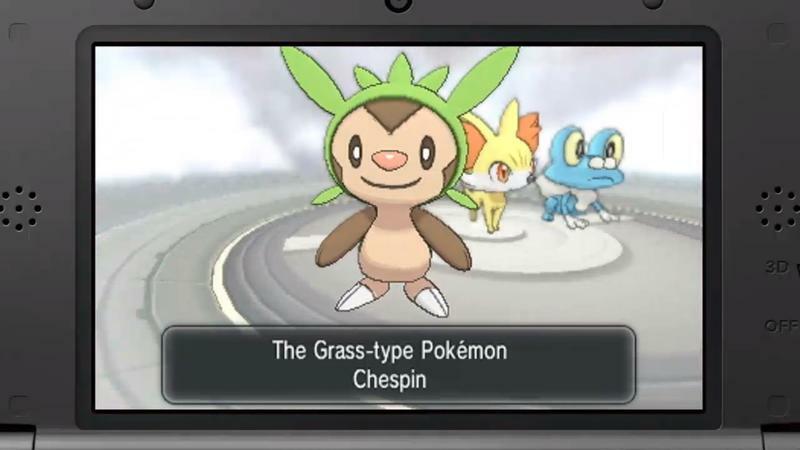 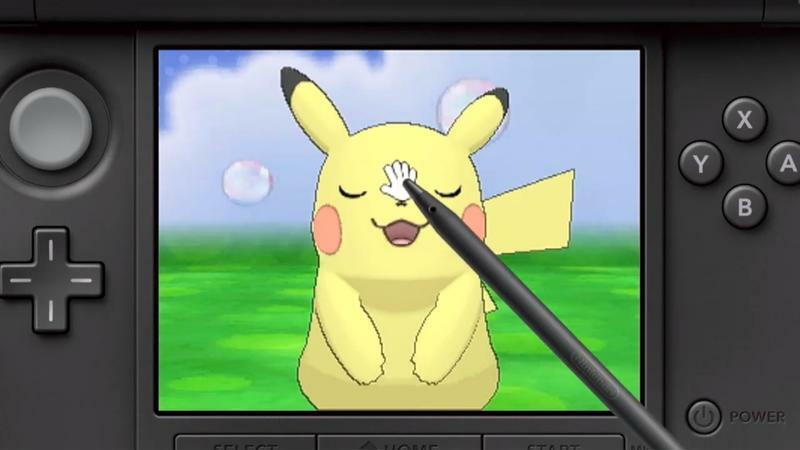 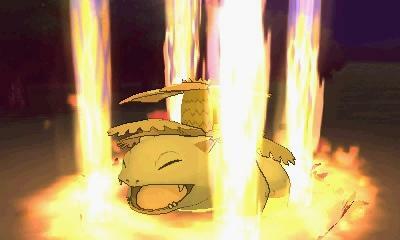 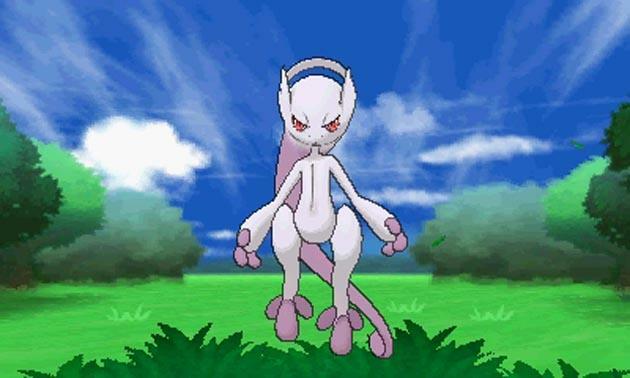 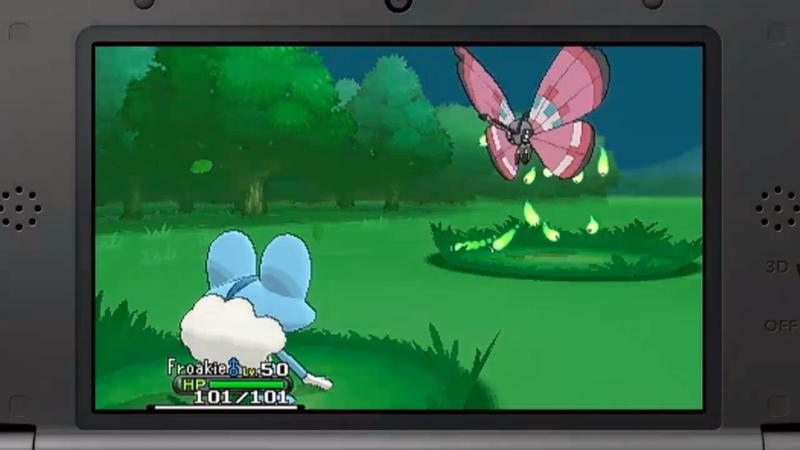 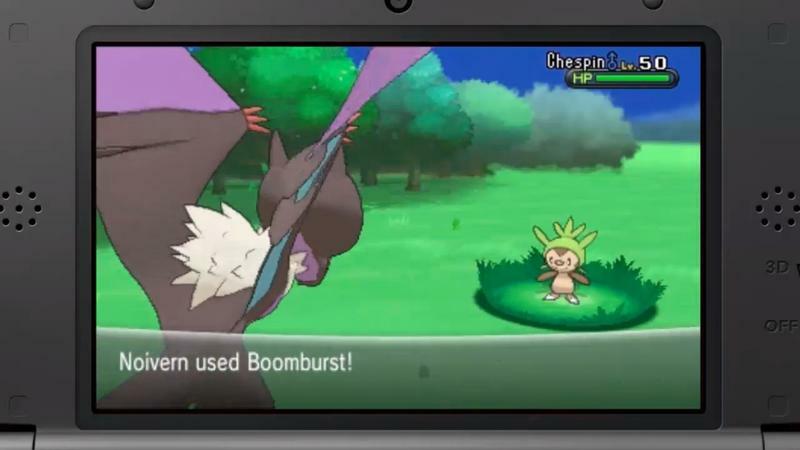 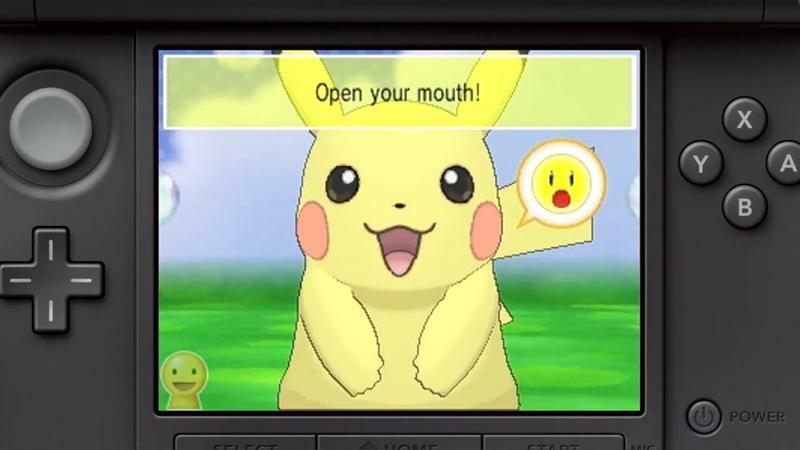 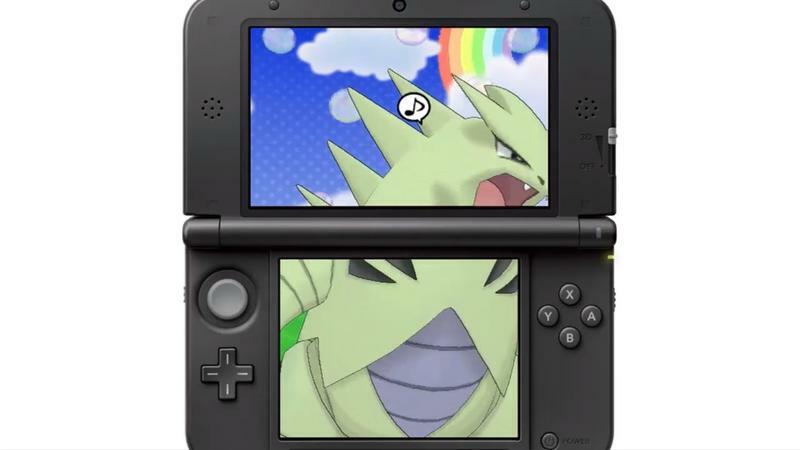 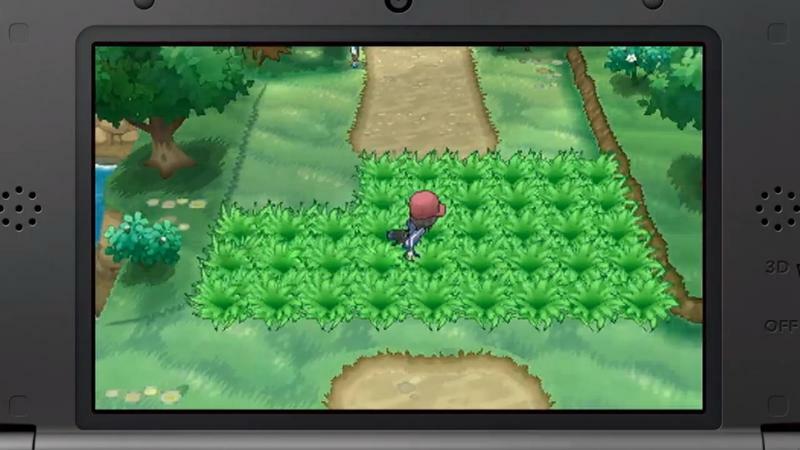 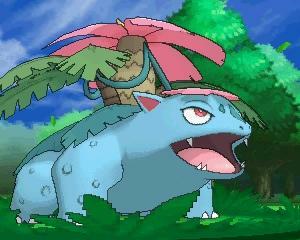 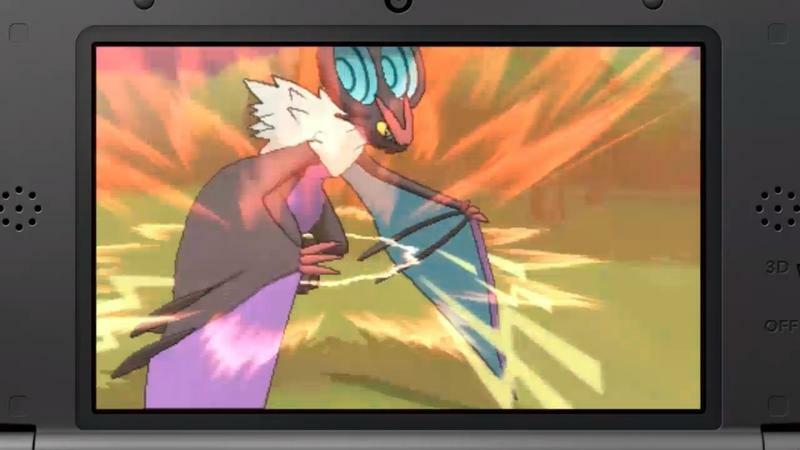 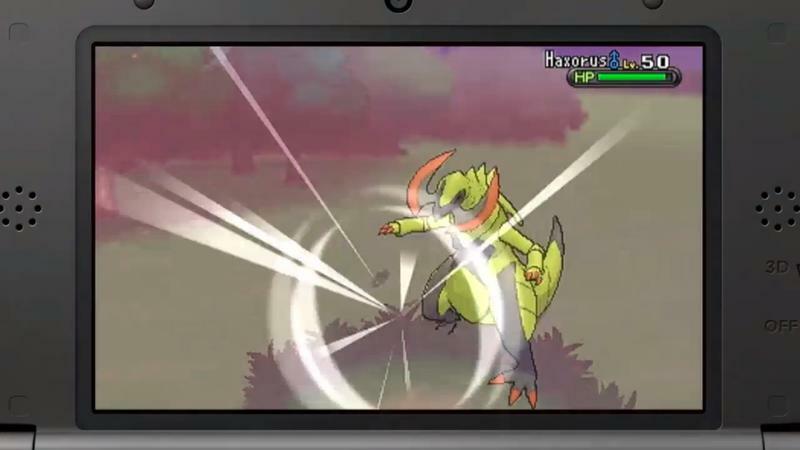 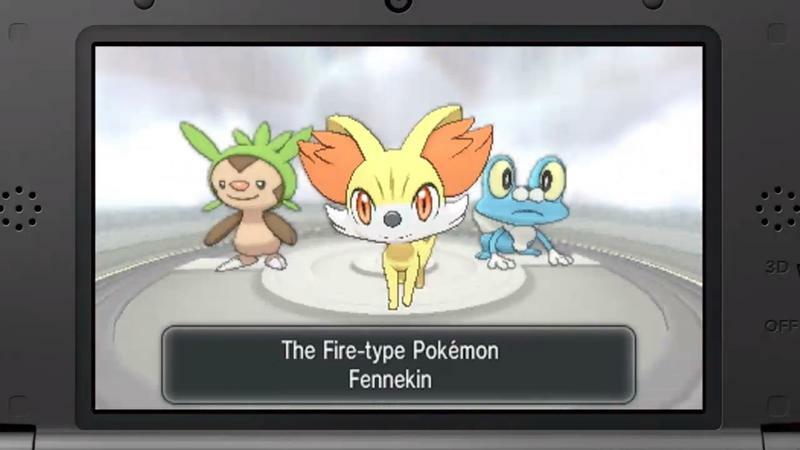 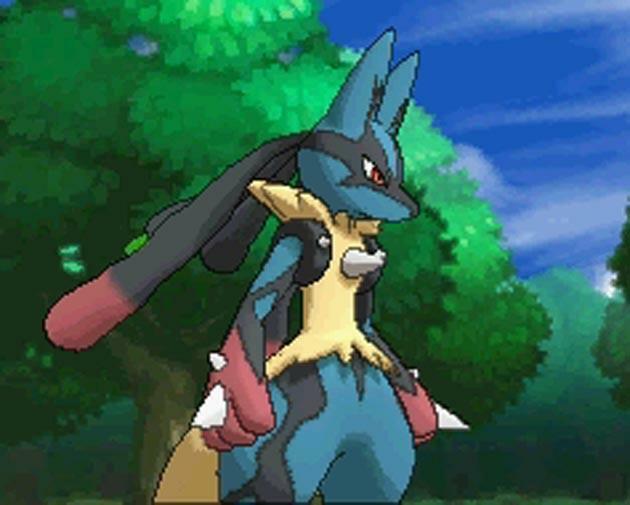 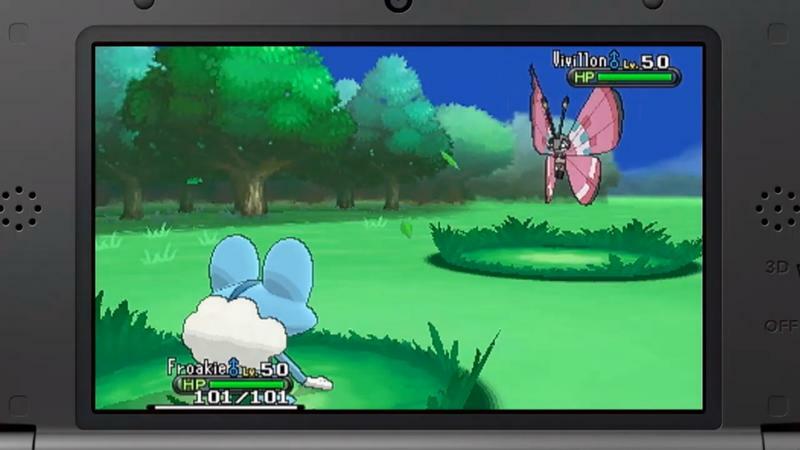 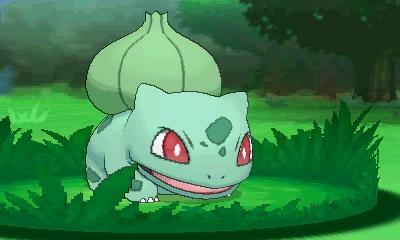 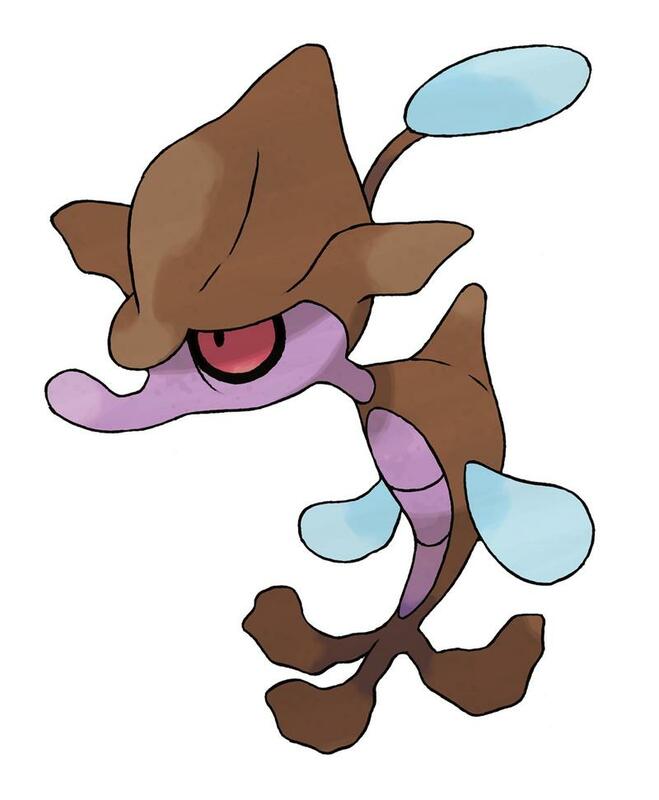 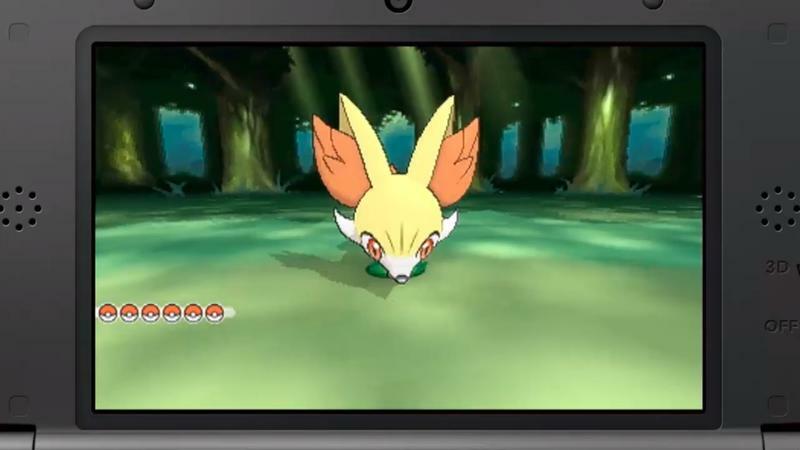 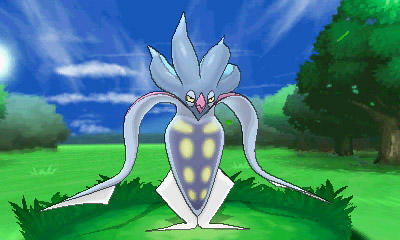 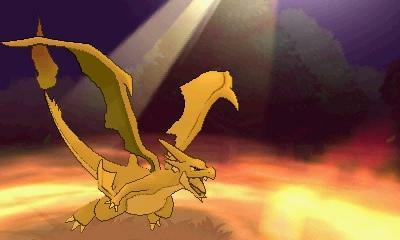 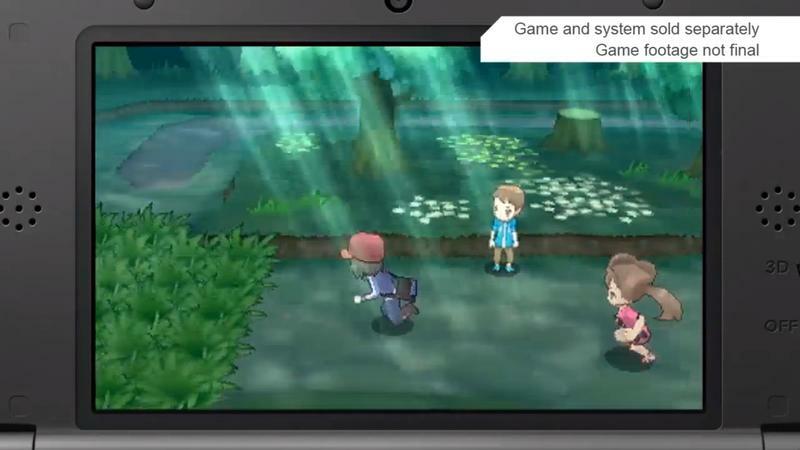 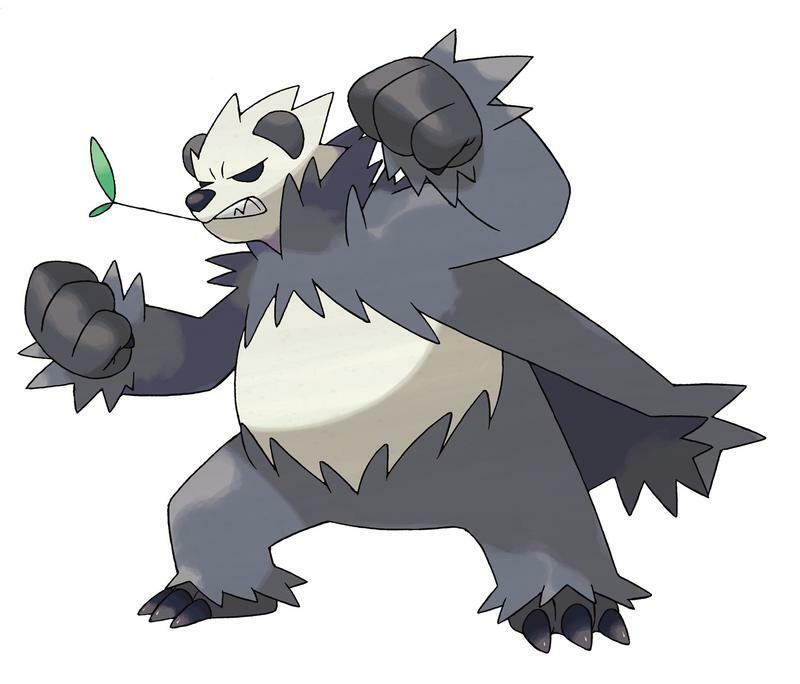 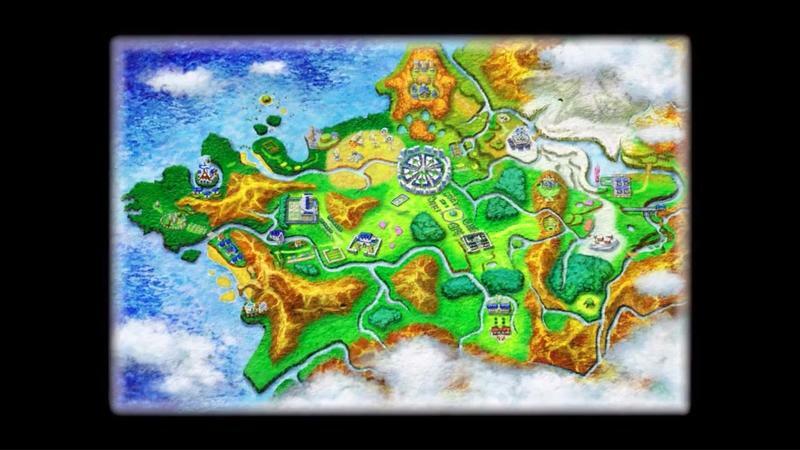 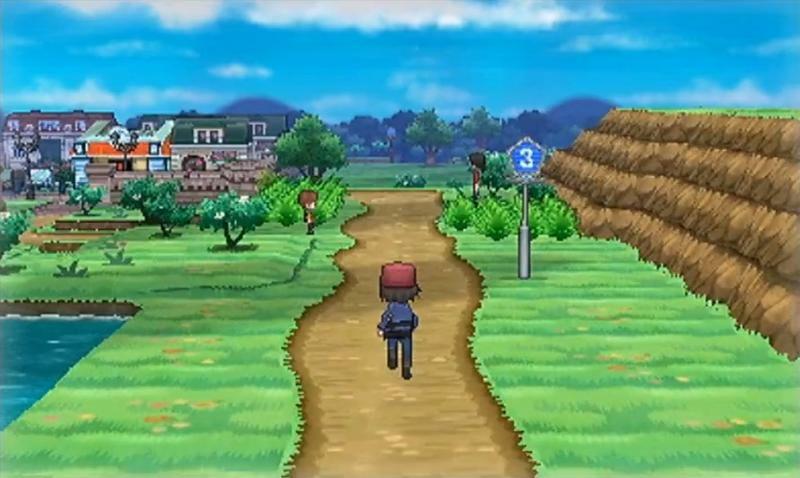 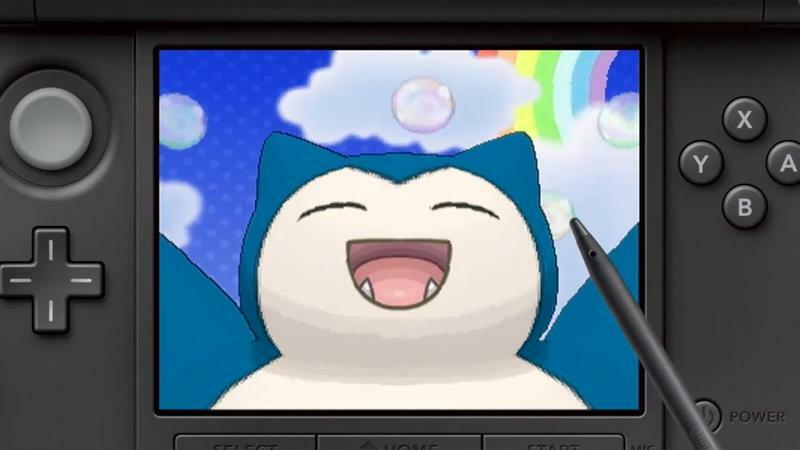 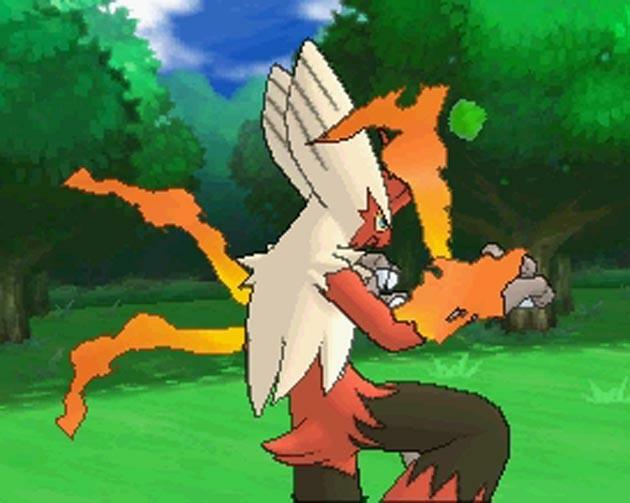 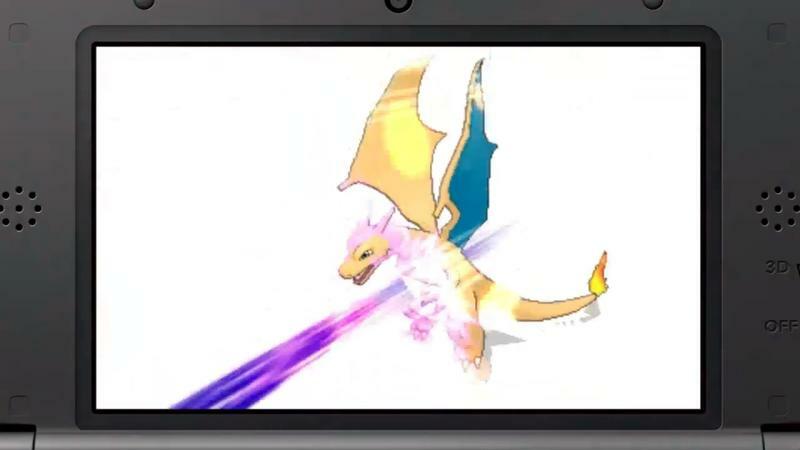 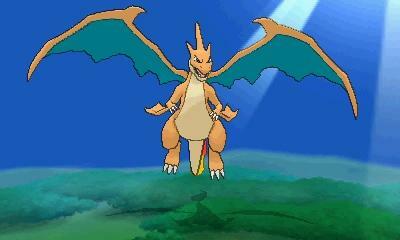 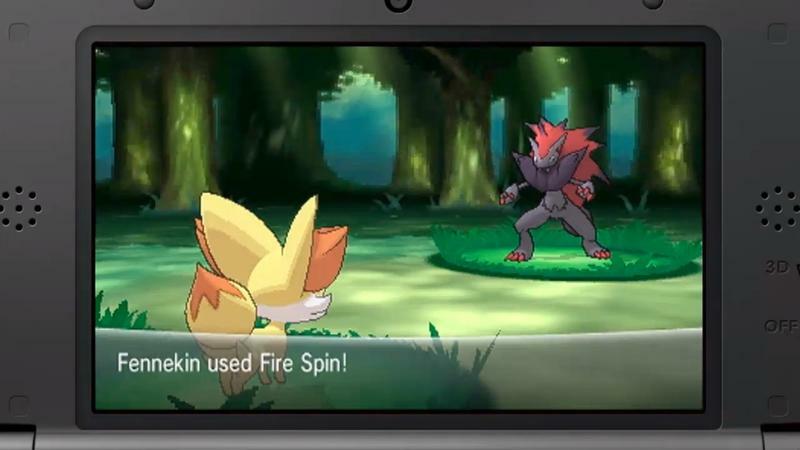 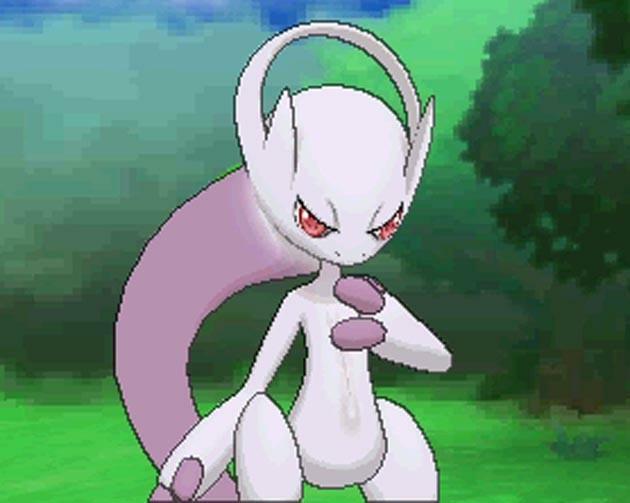 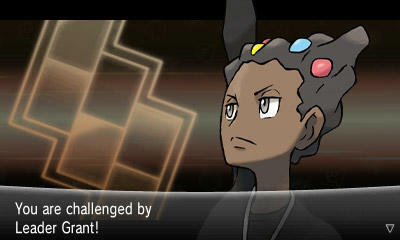 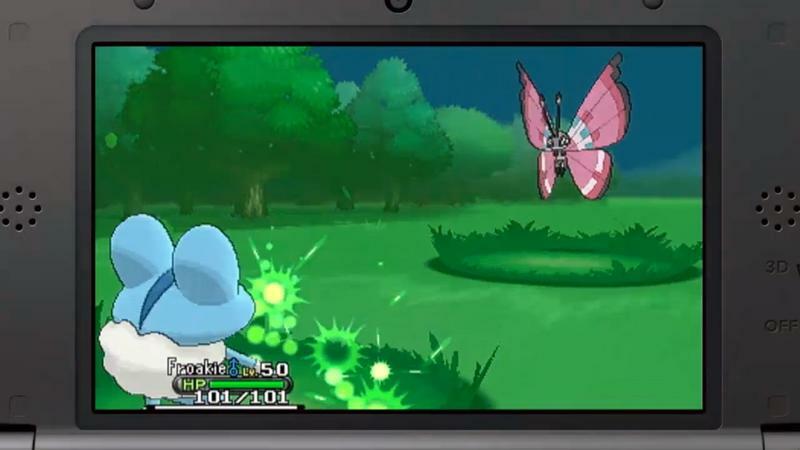 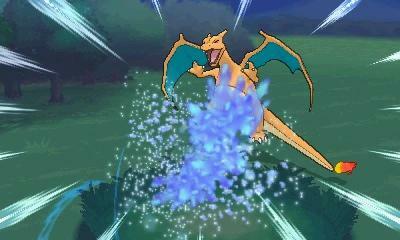 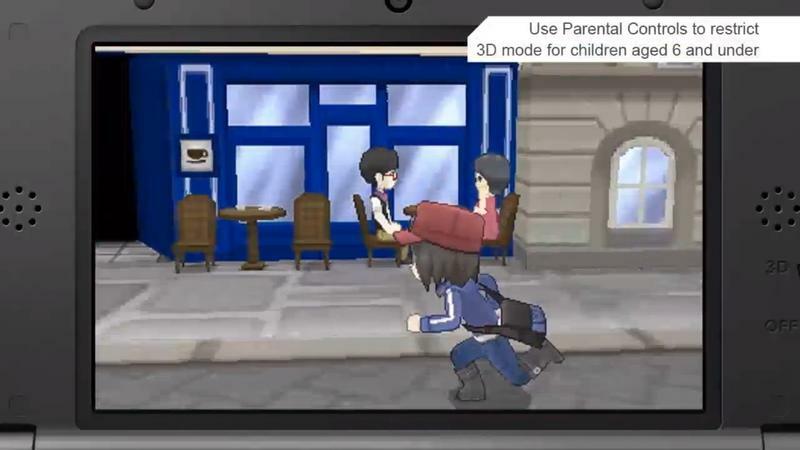 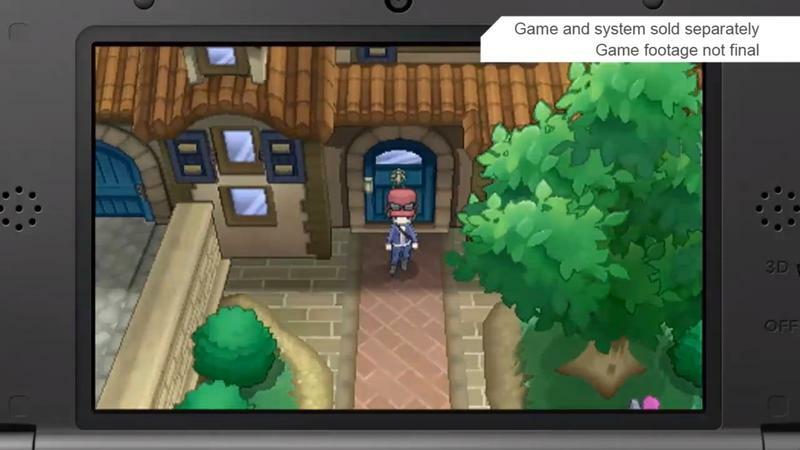 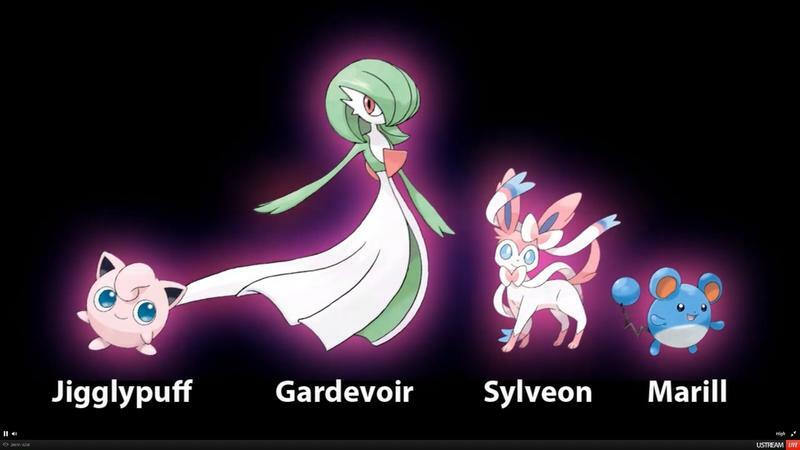 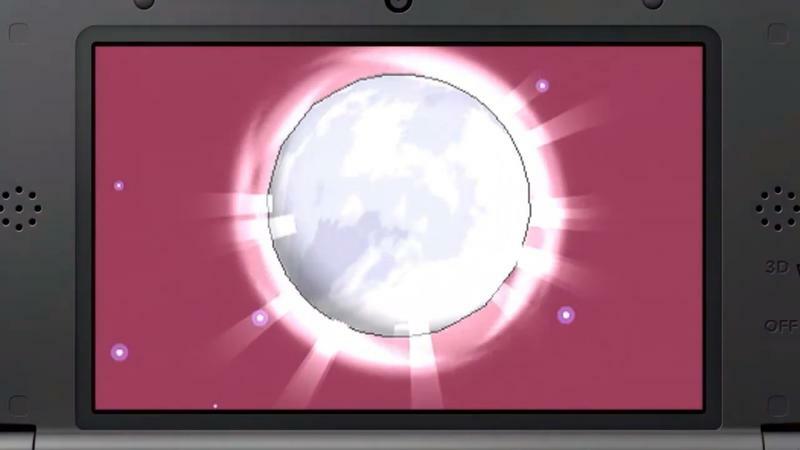 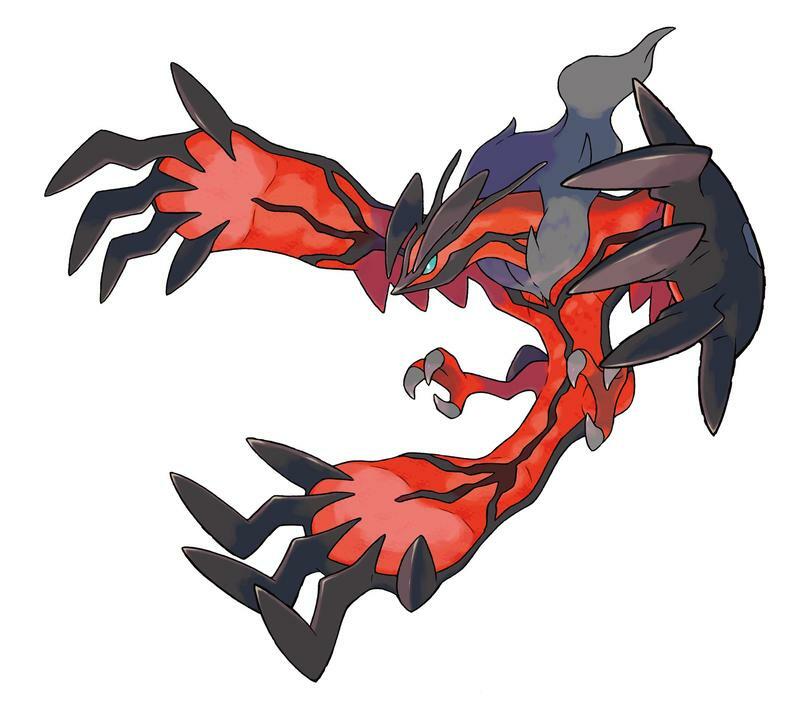 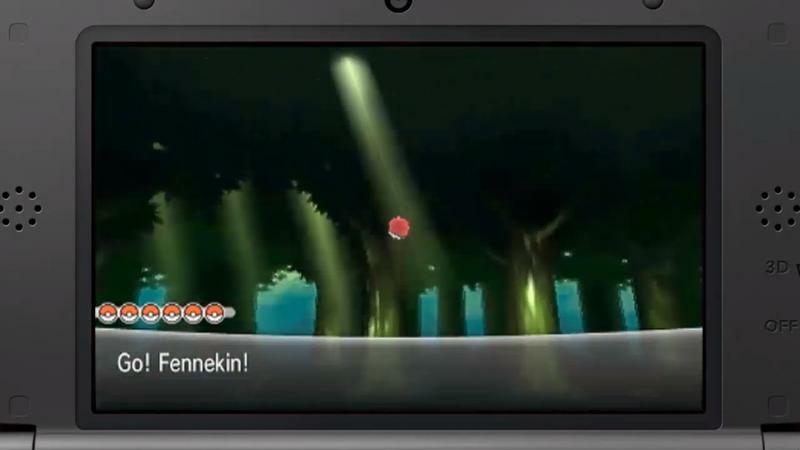 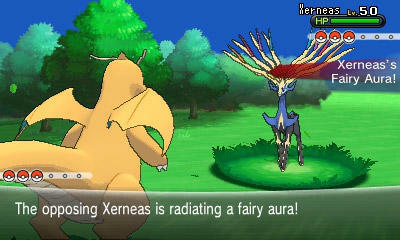 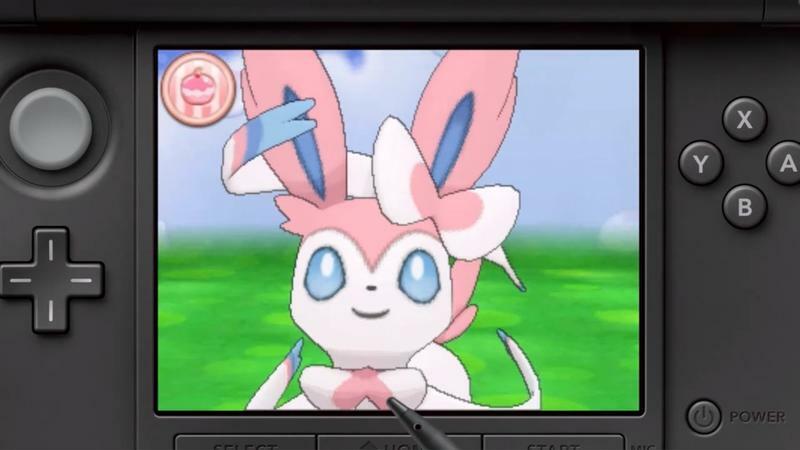 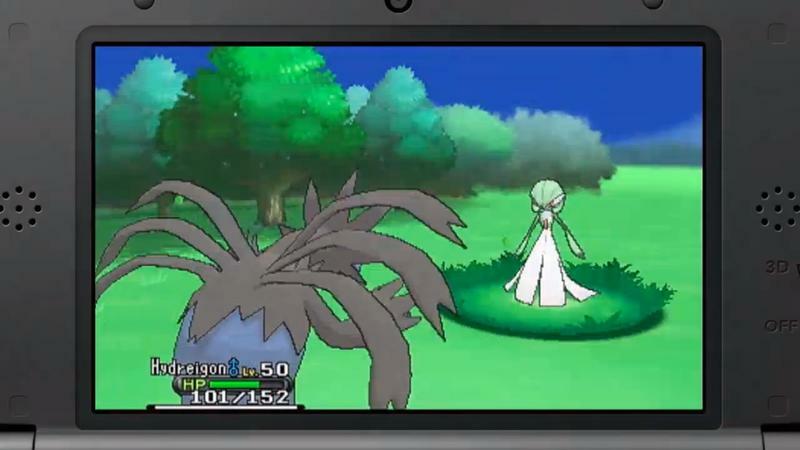 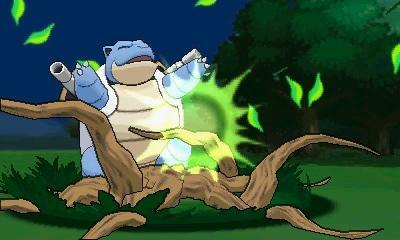 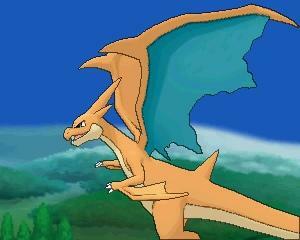 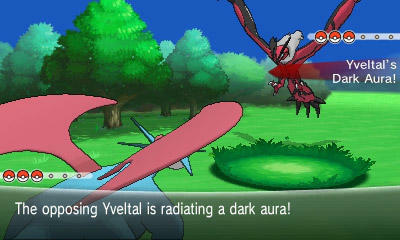 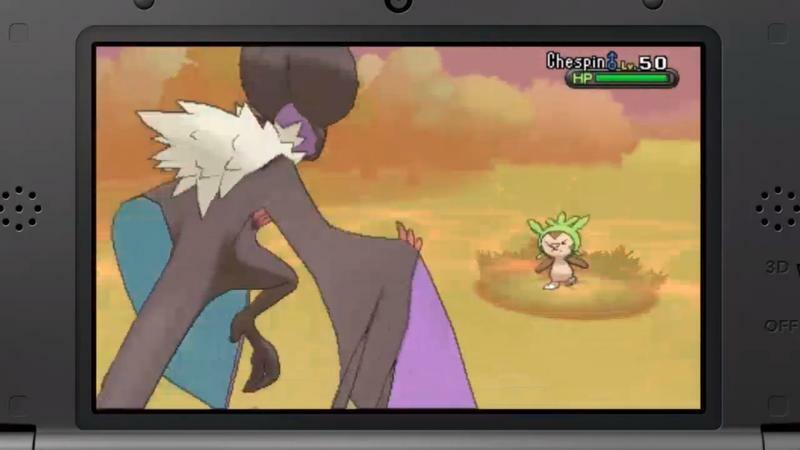 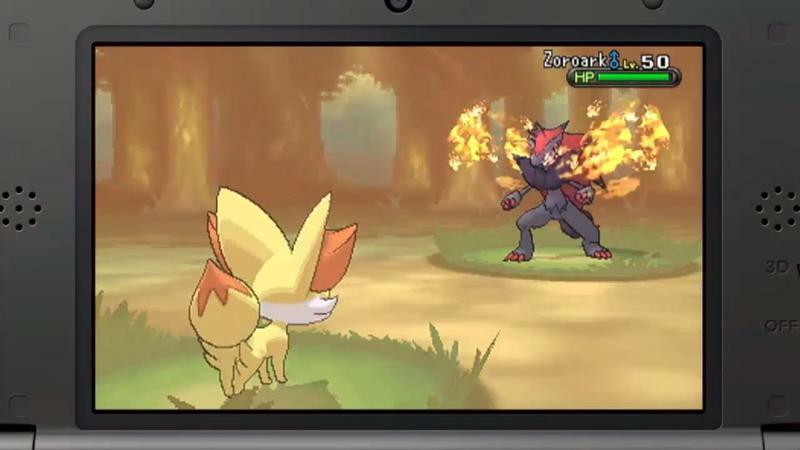 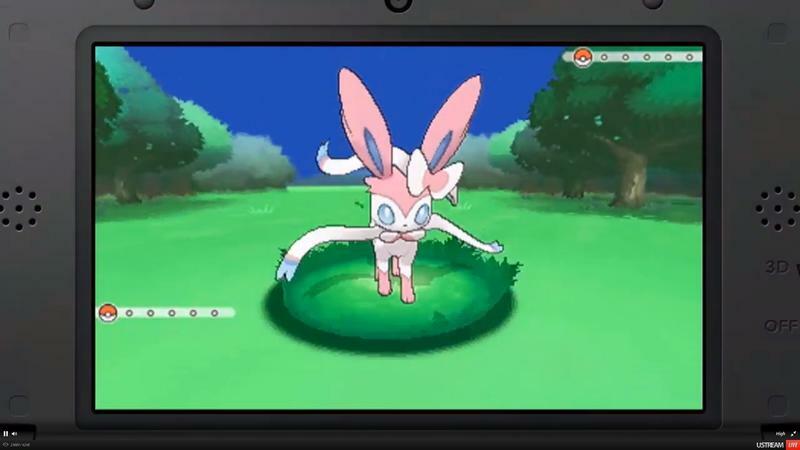 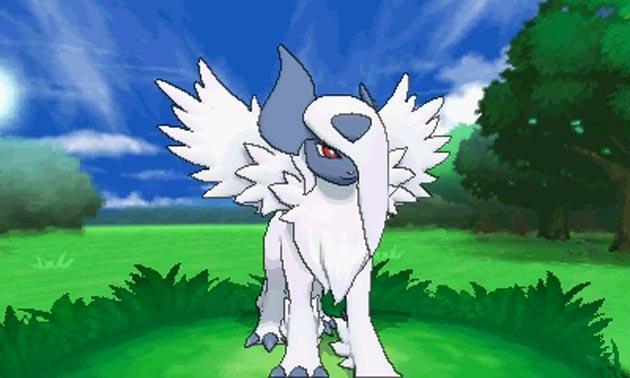 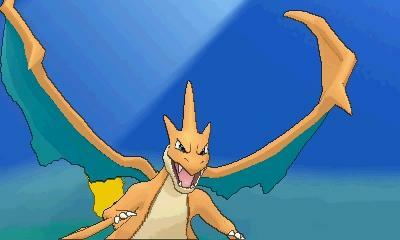 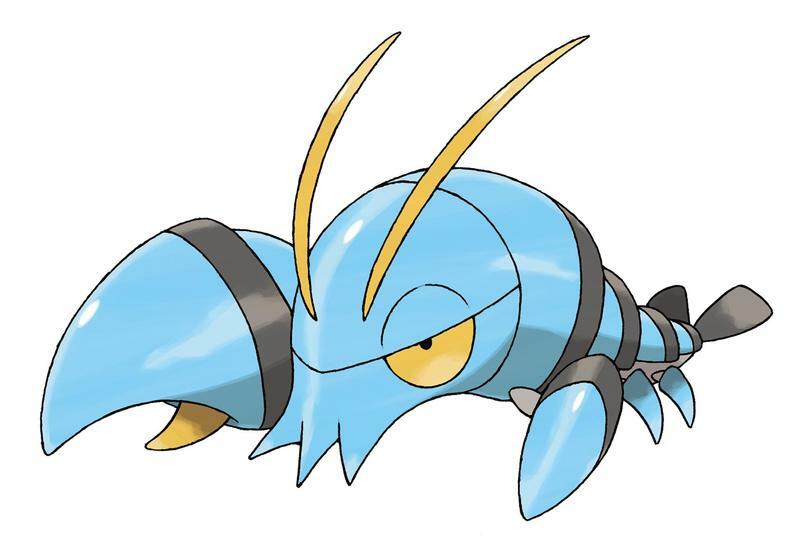 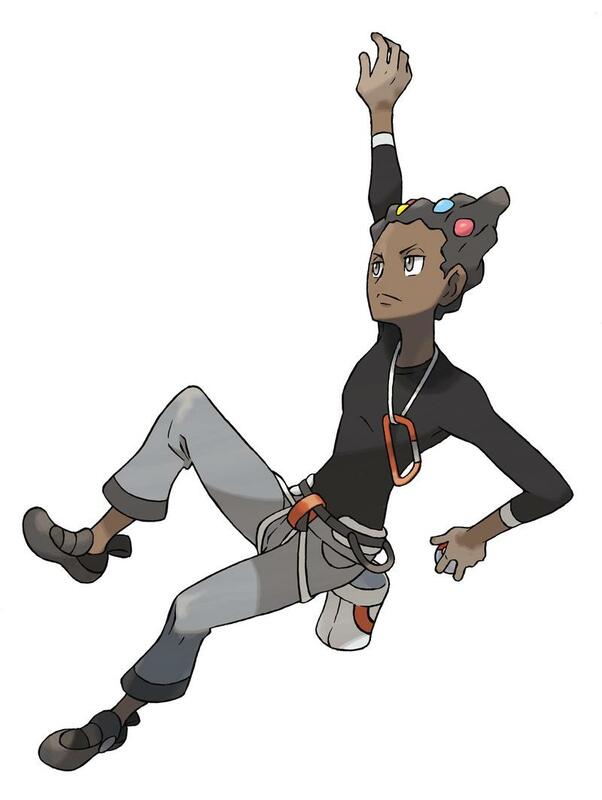 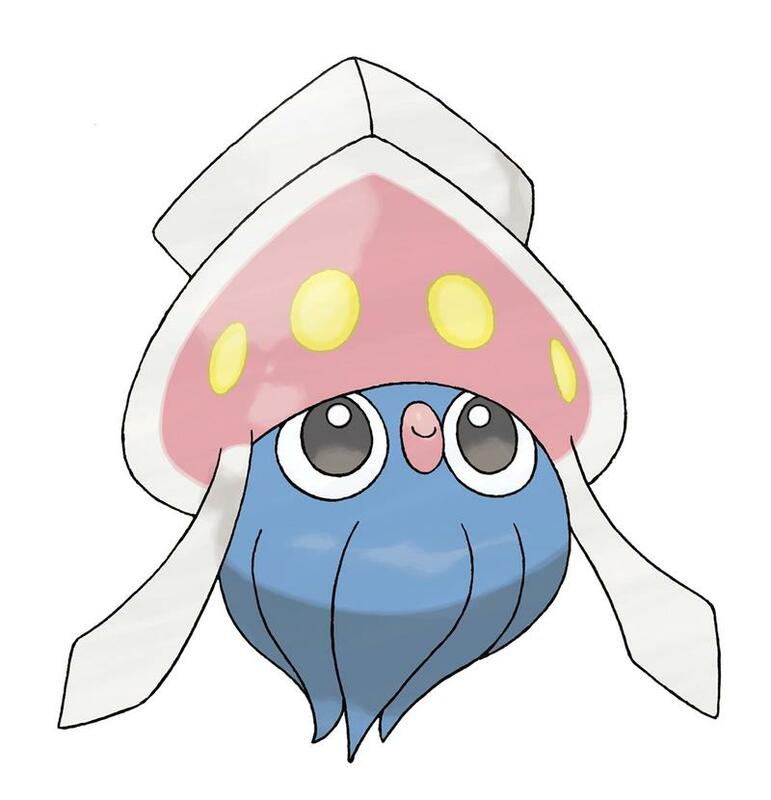 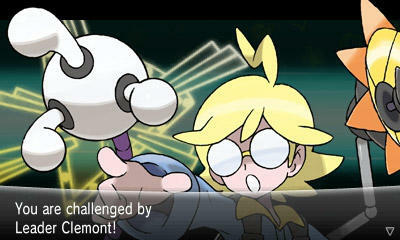 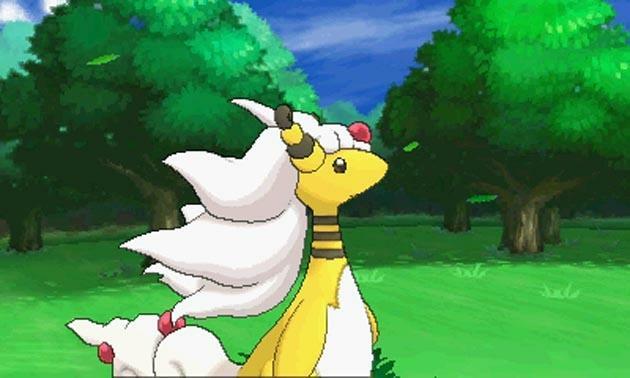 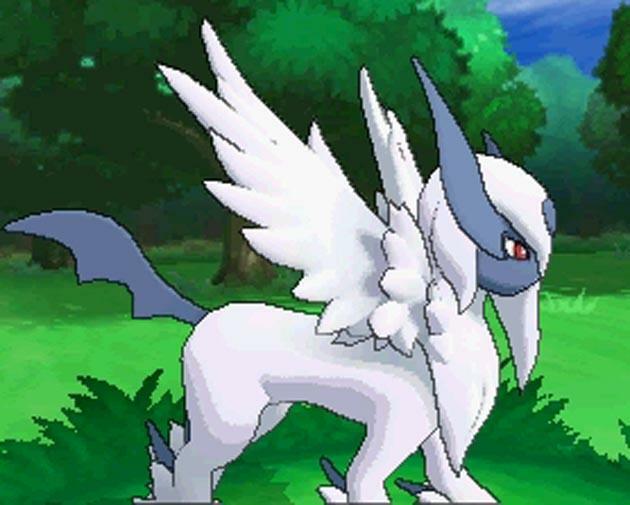 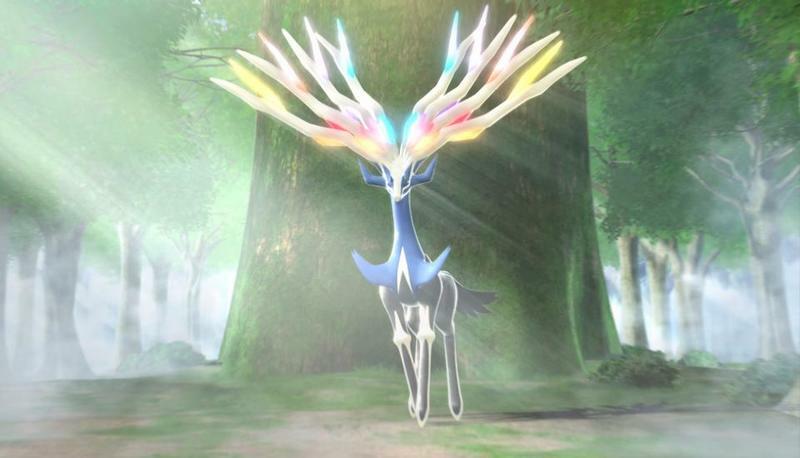 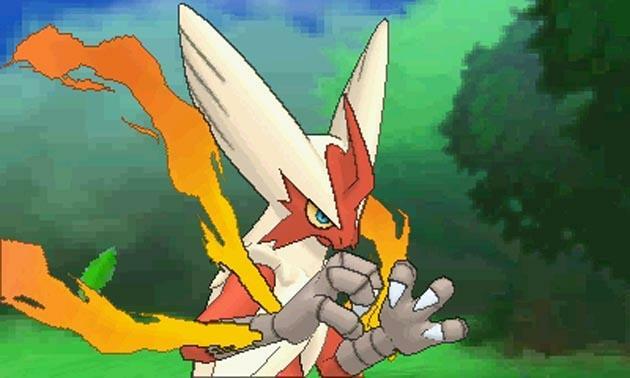 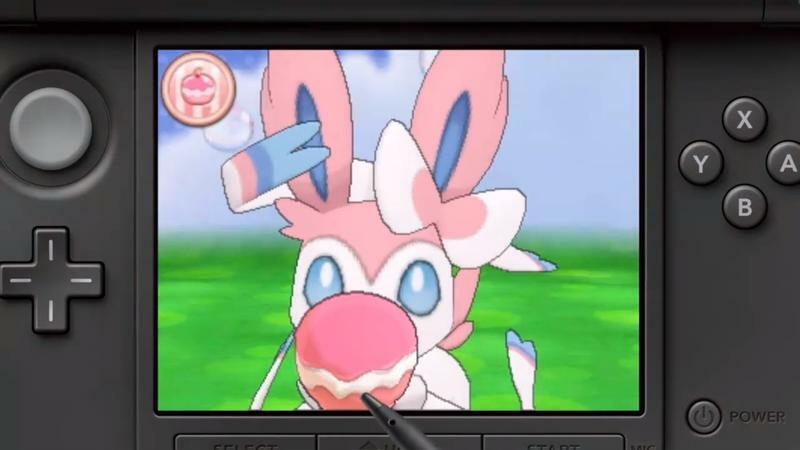 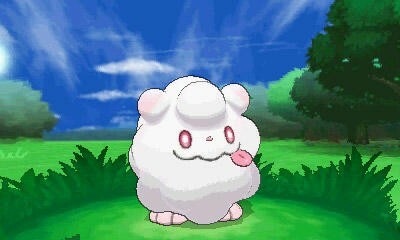 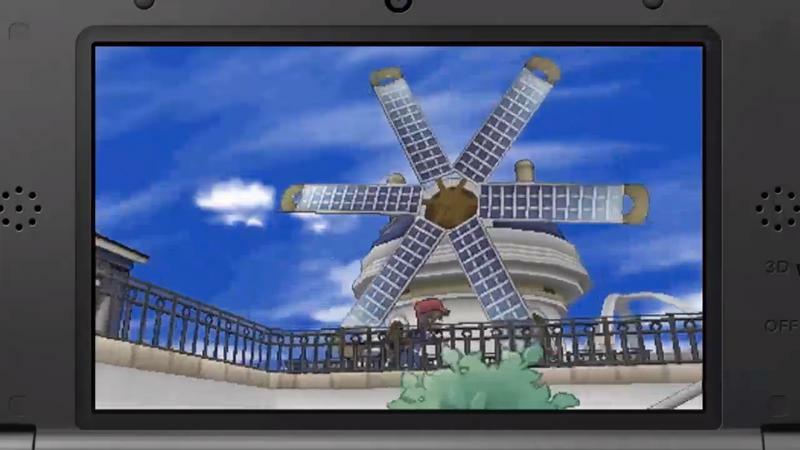 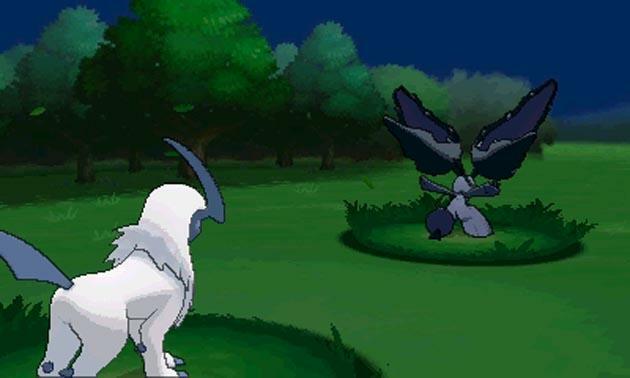 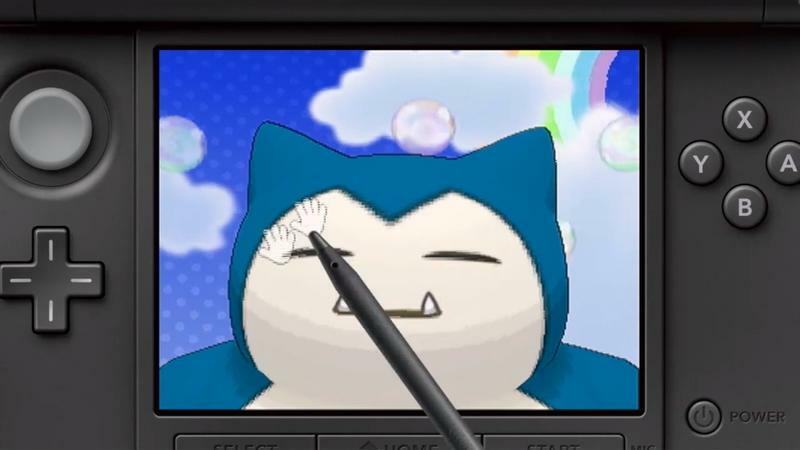 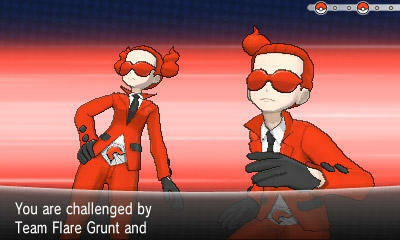 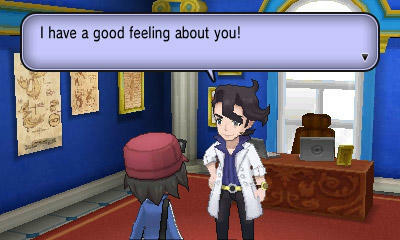 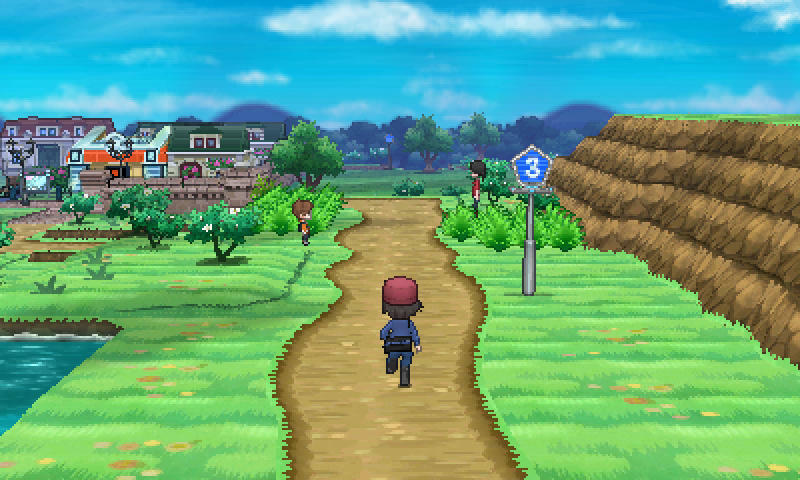 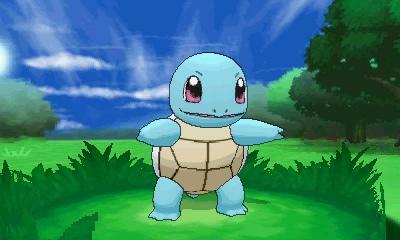 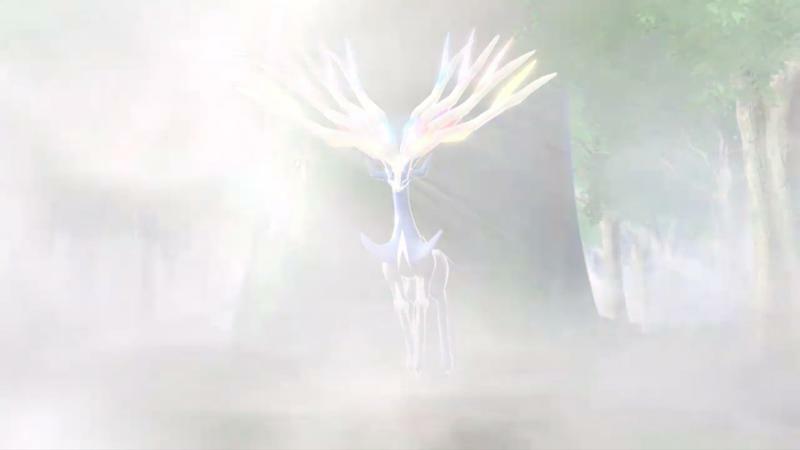 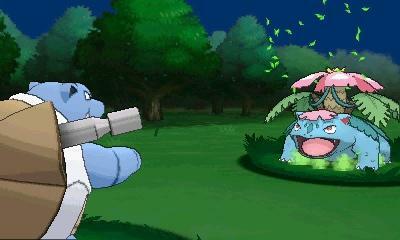 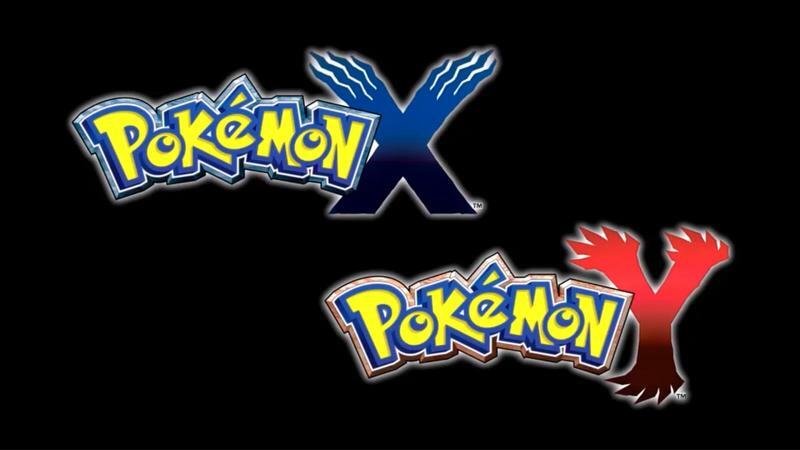 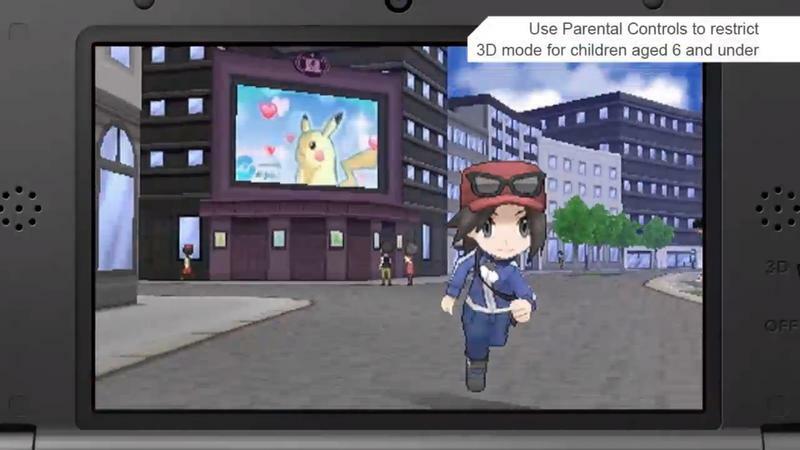 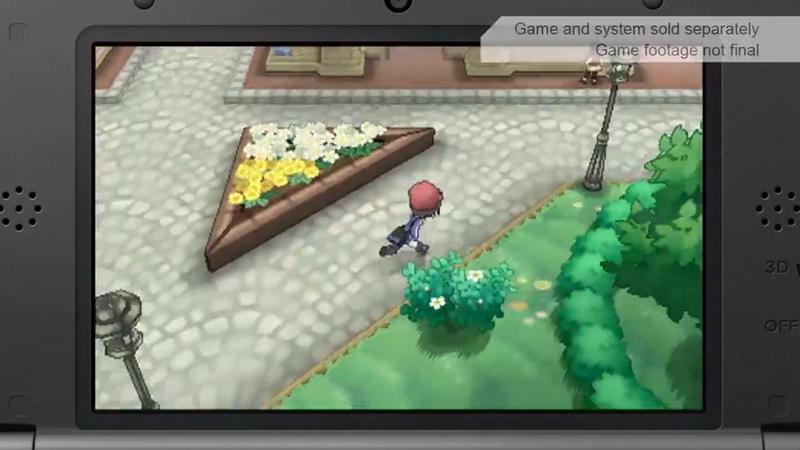 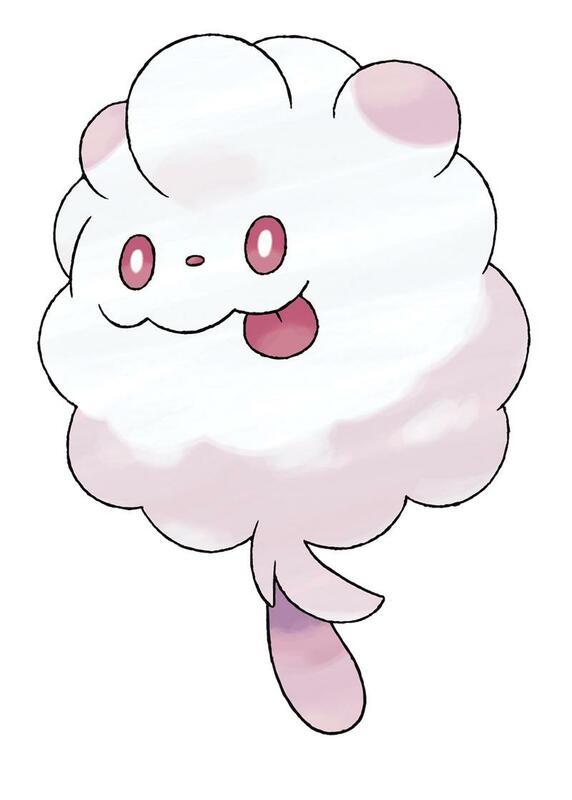 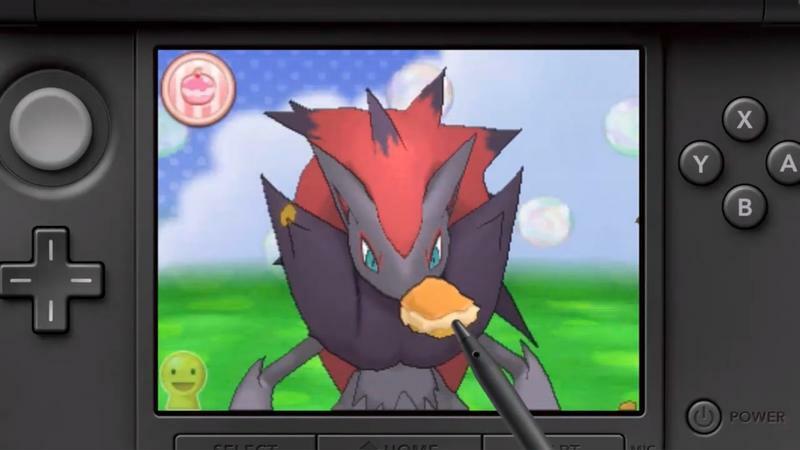 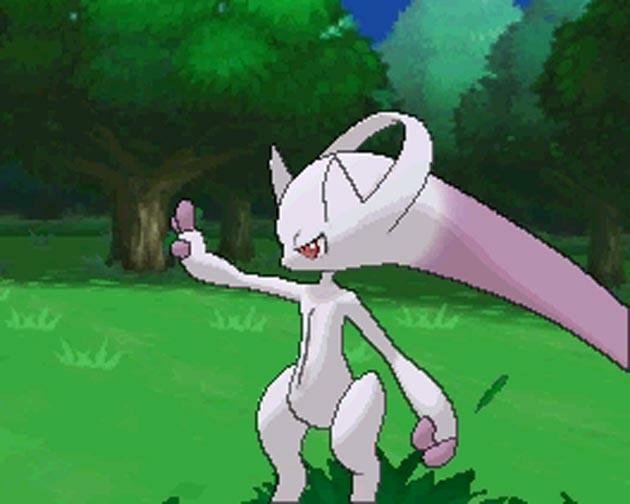 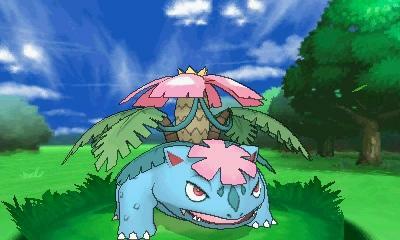 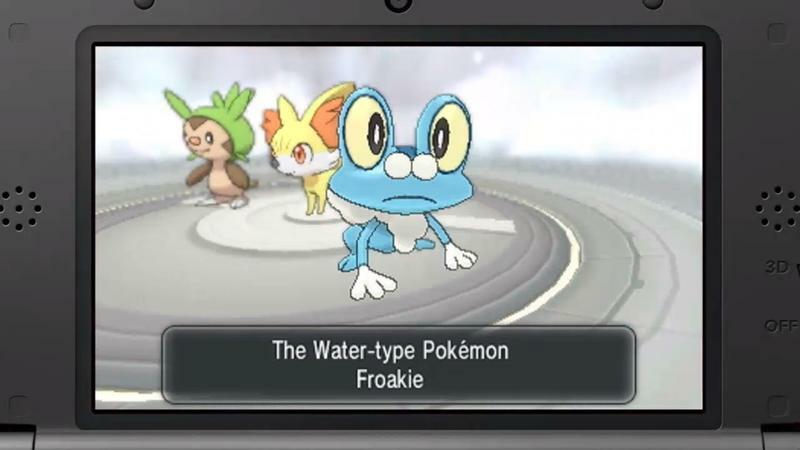 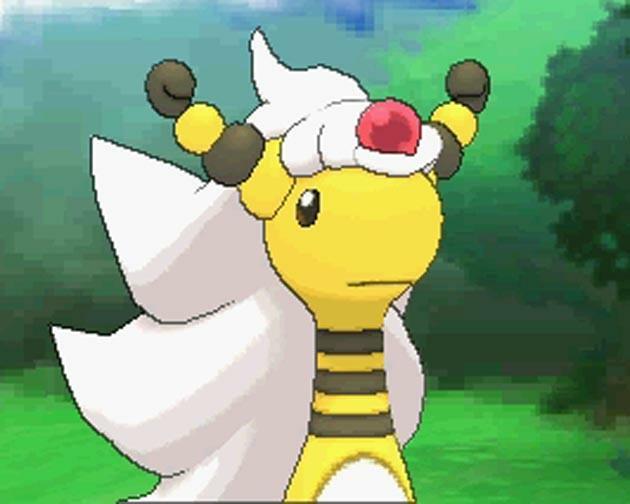 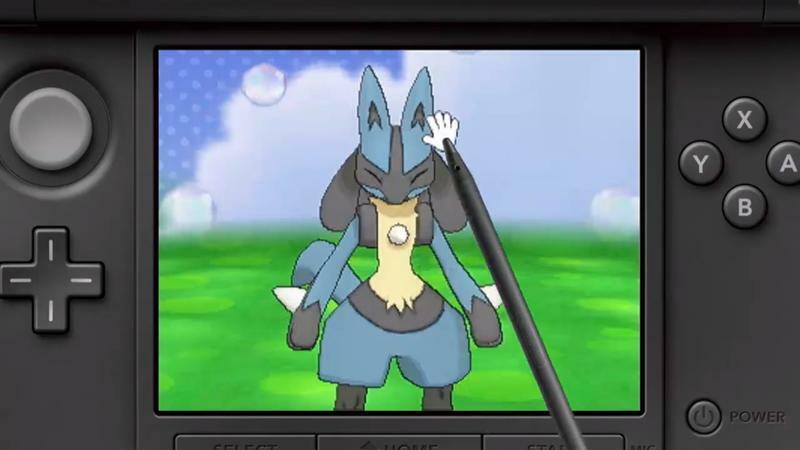 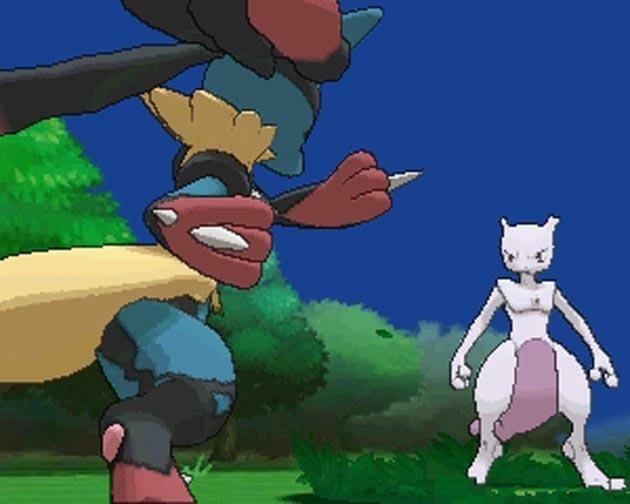 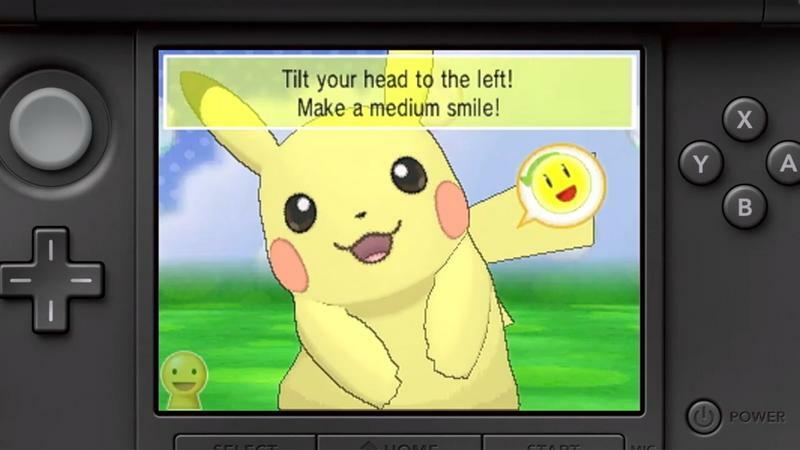 What are you looking forward to seeing from Pokémon X and Y?